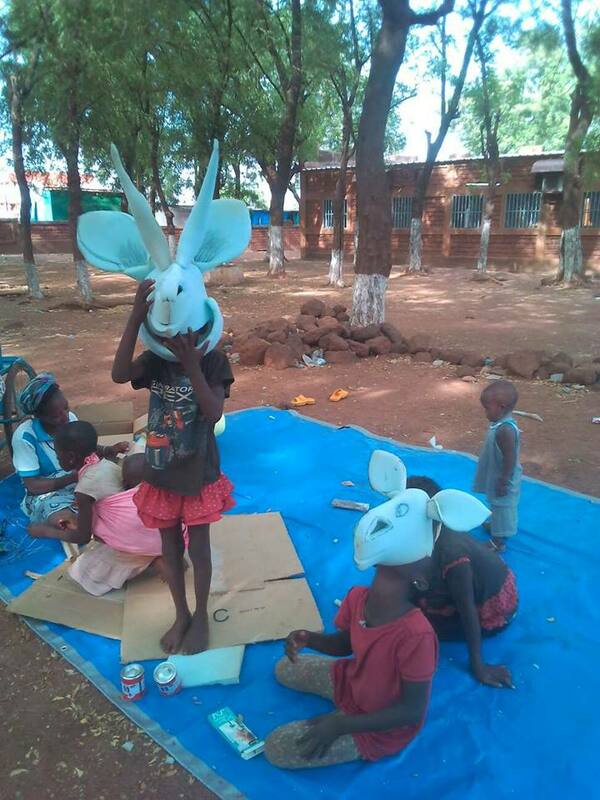 A small project conducted by ANTA, creating an exponential amount of joy and value. 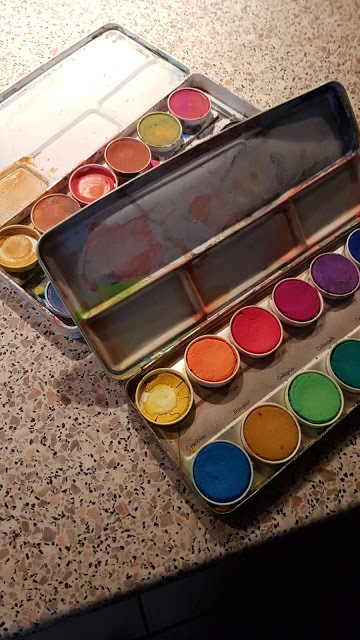 It consisted of collecting and reusing old paints private people were willing to donate. A component of this project was making use of things forgotten in closets, which were precious to somebody else. 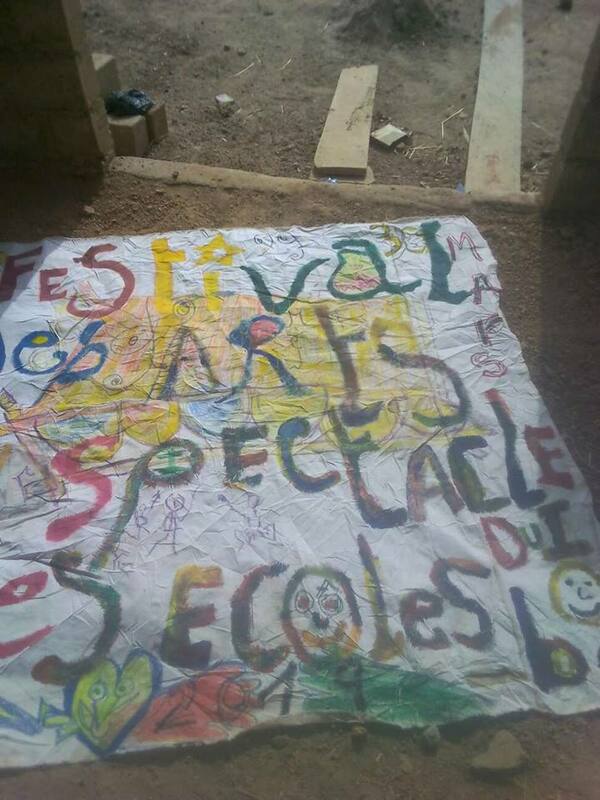 20 kilos of paint were collected, including water colors, chalk, colored pencils etc. 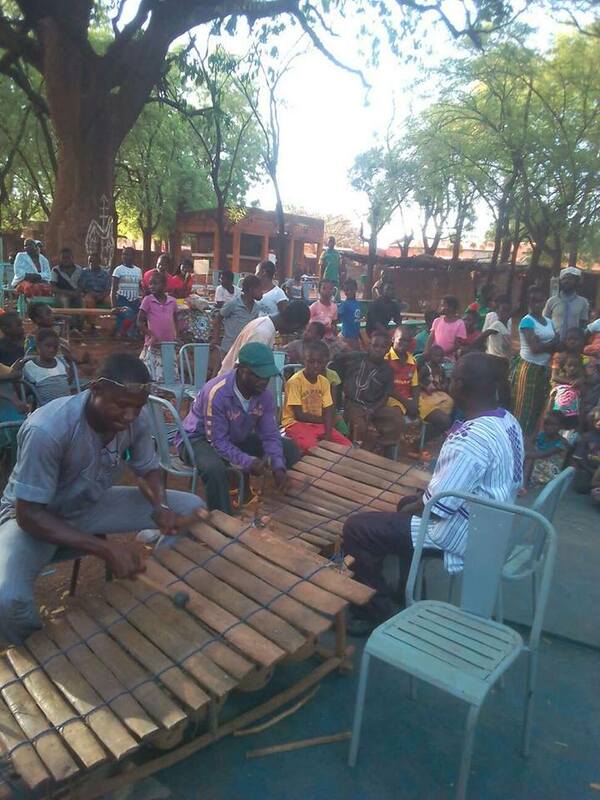 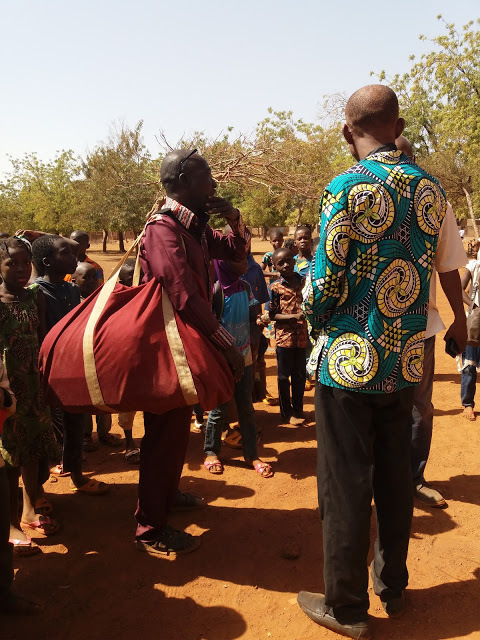 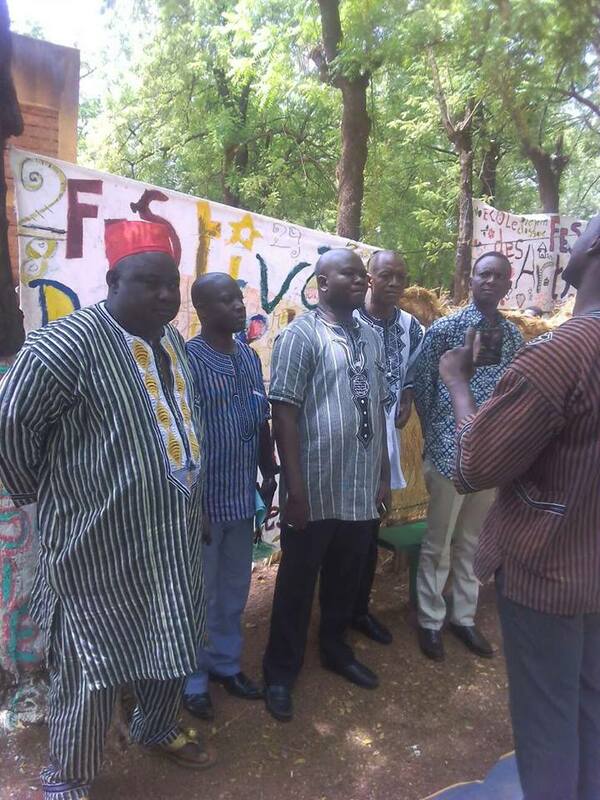 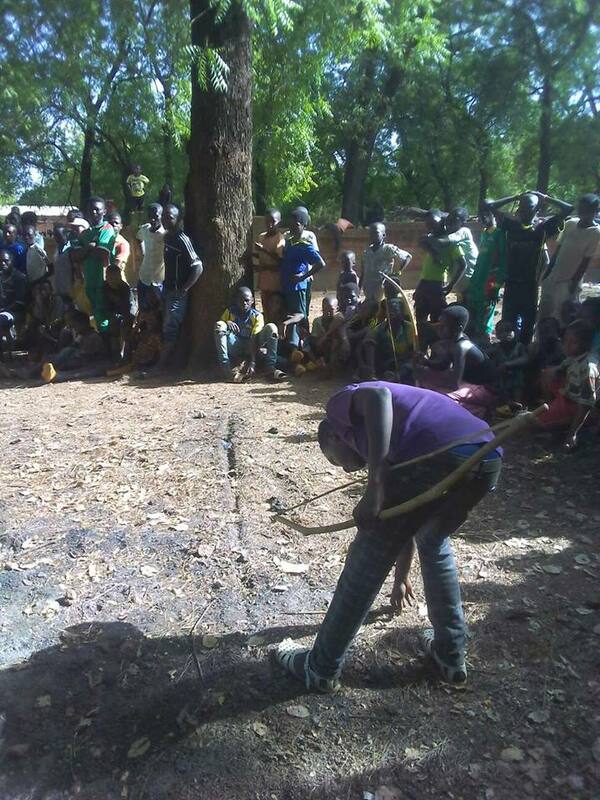 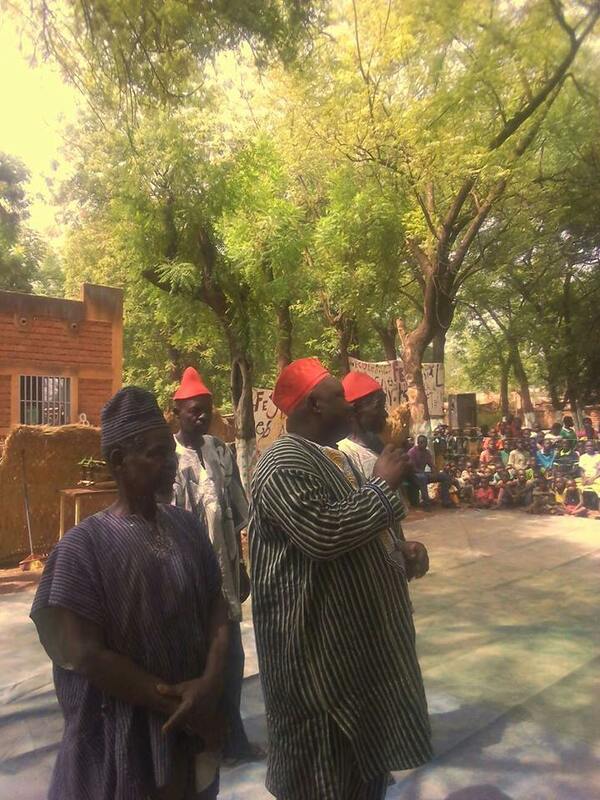 and they were brought in a suitcase to the Museum of Dano in Burkina Faso, and submitted to the cultural official of the area Oumarou Traore. 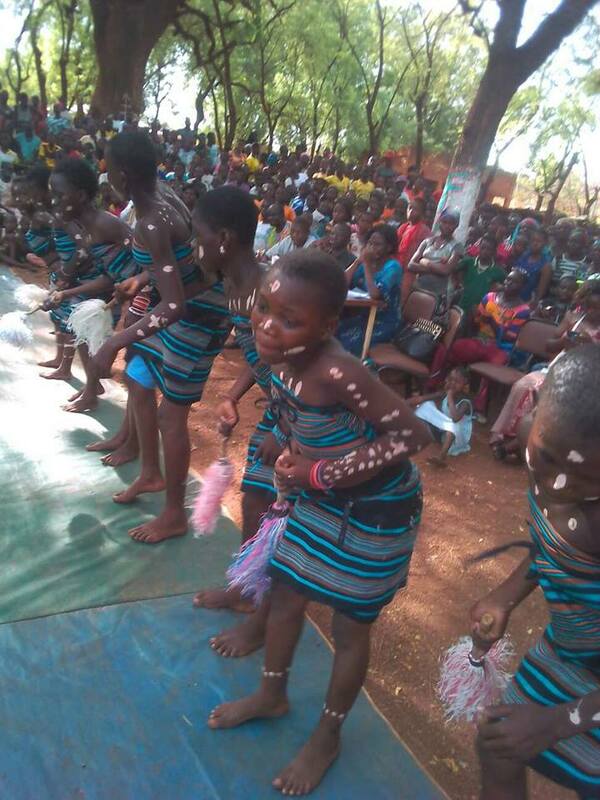 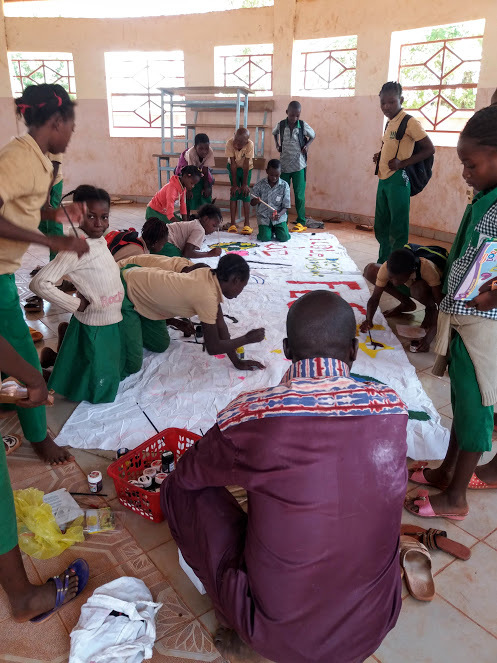 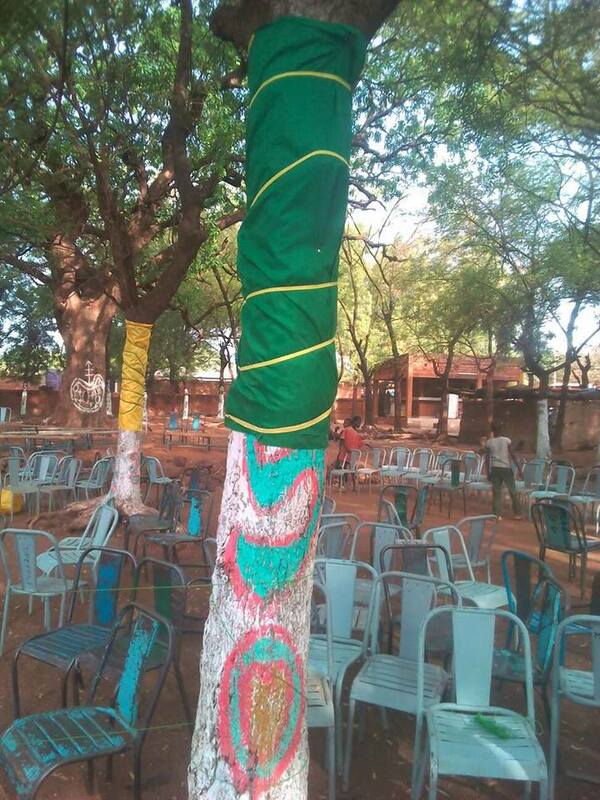 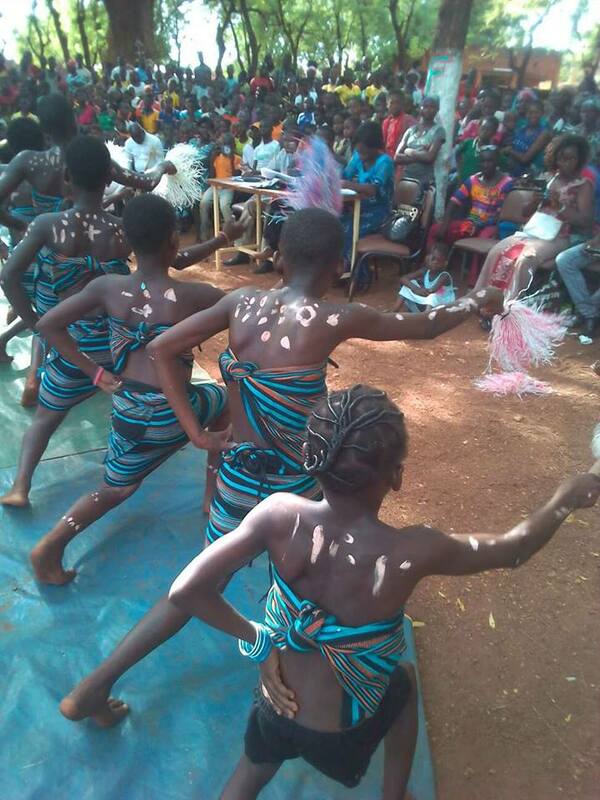 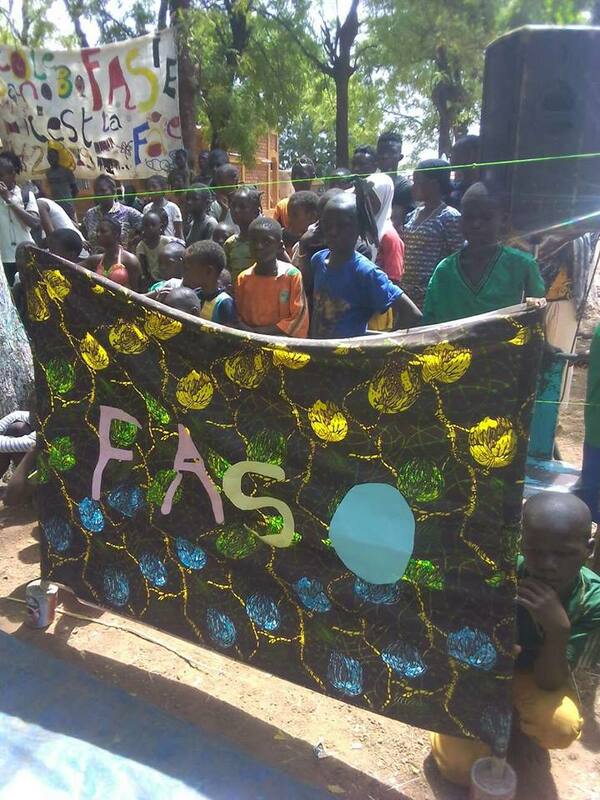 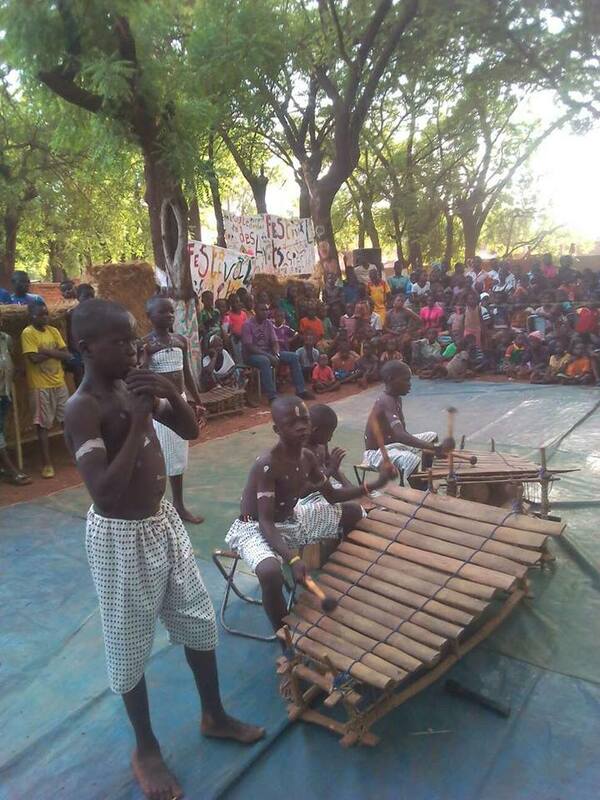 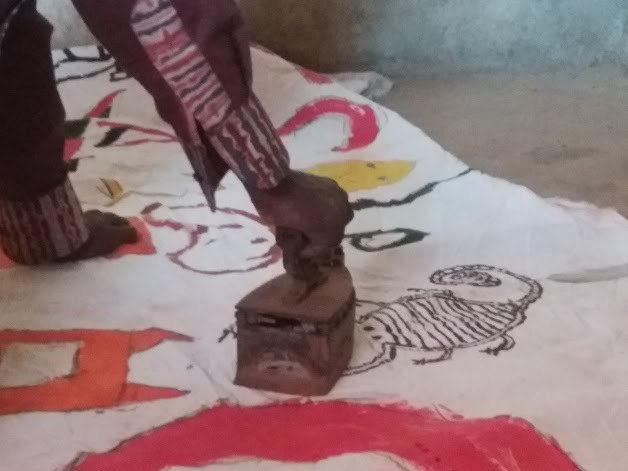 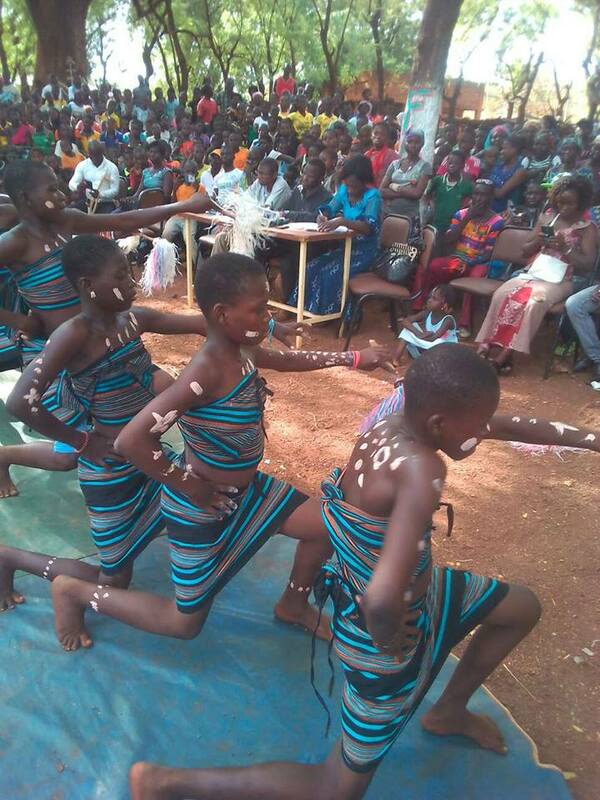 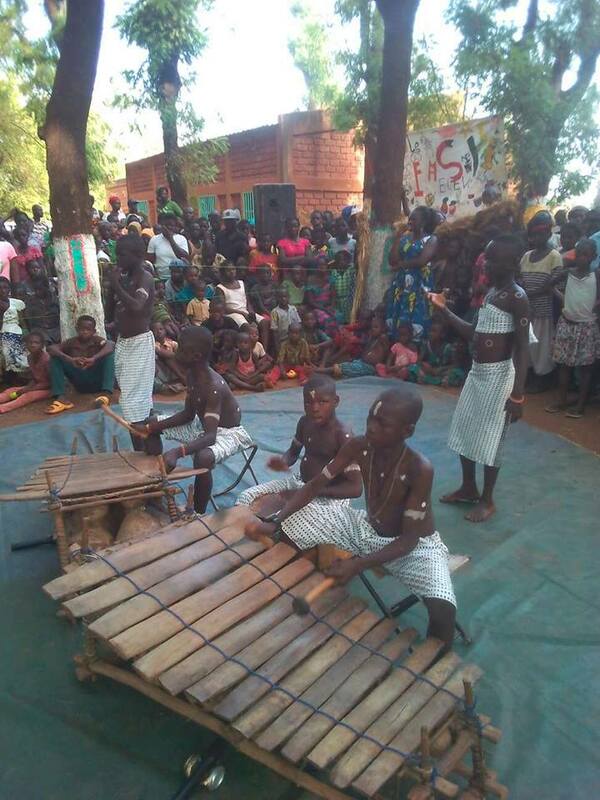 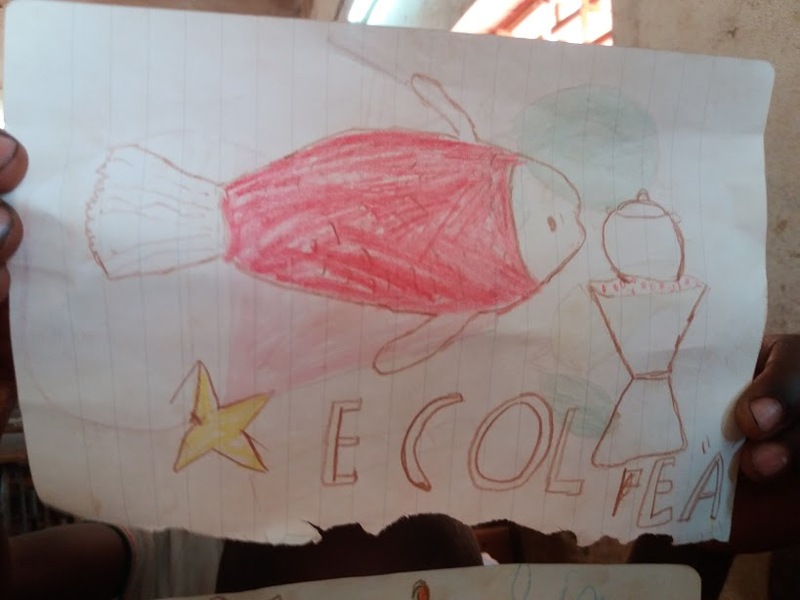 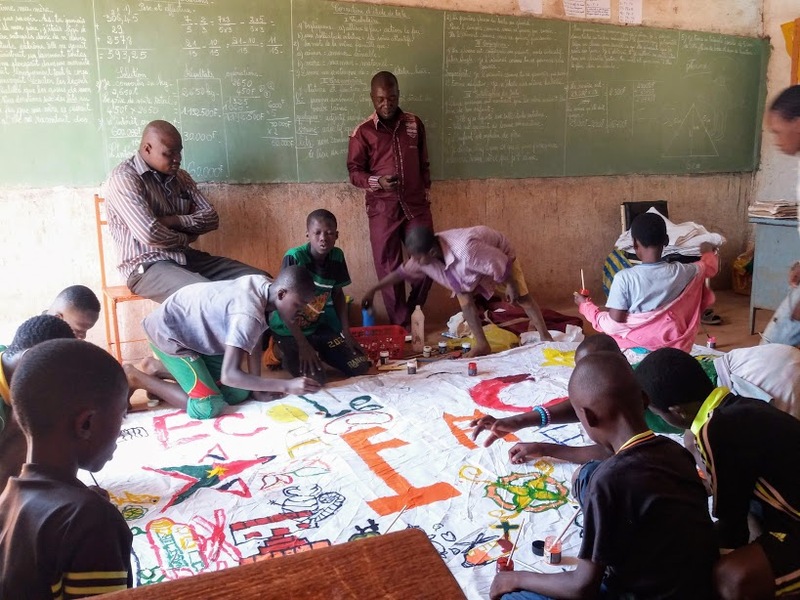 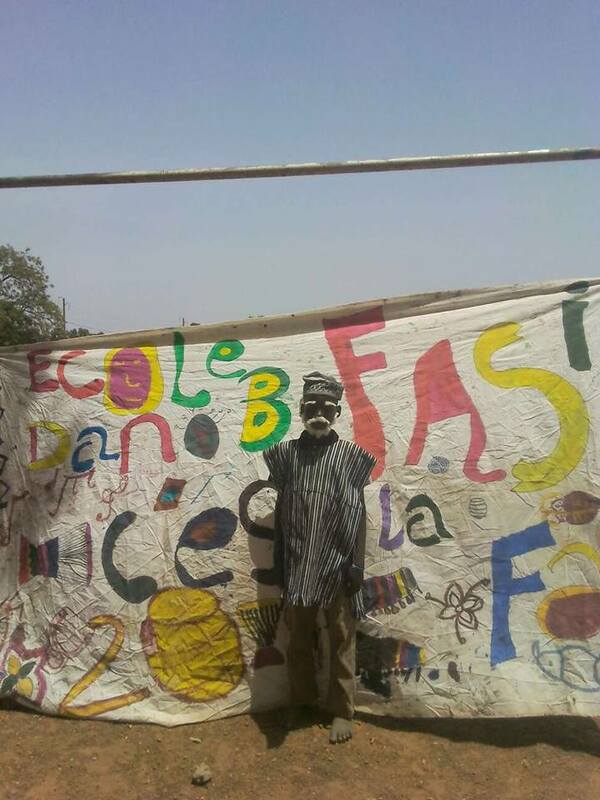 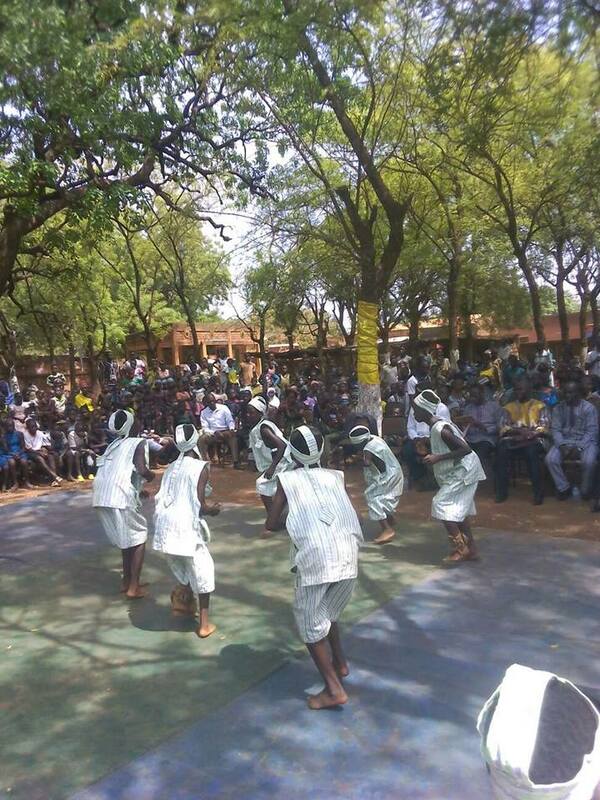 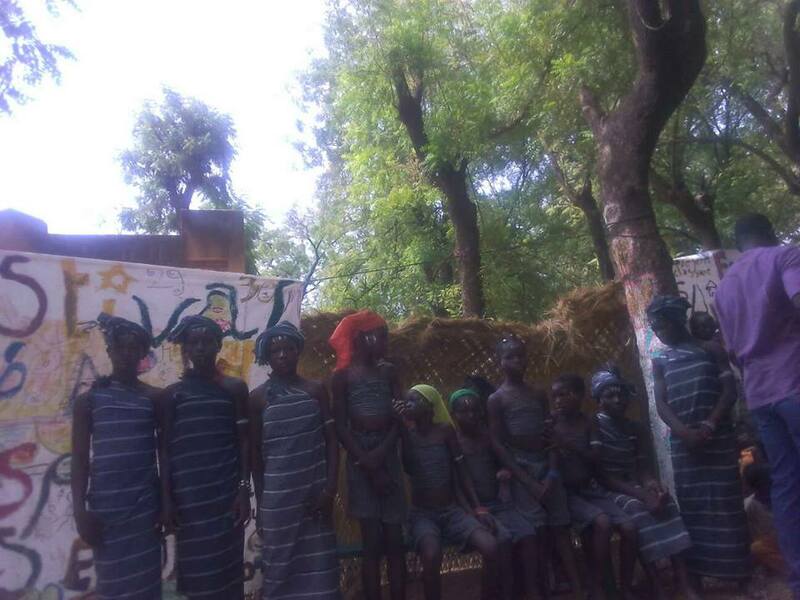 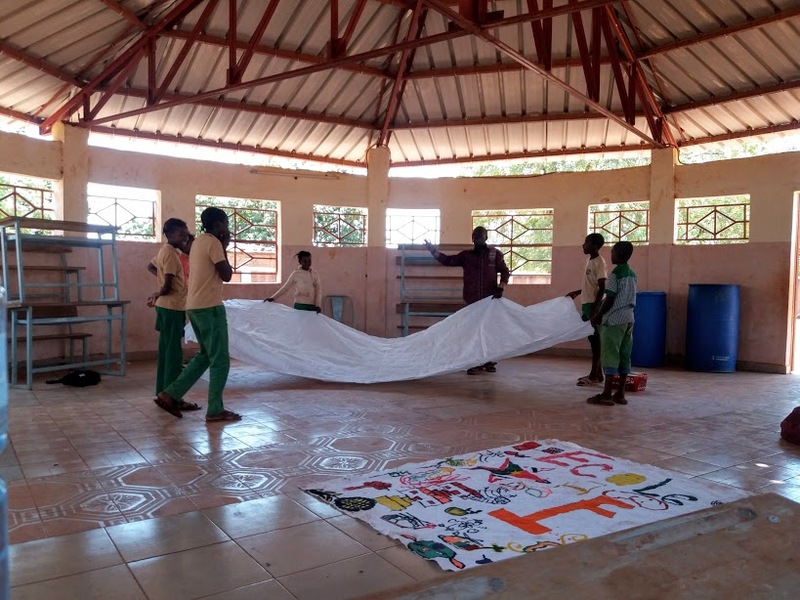 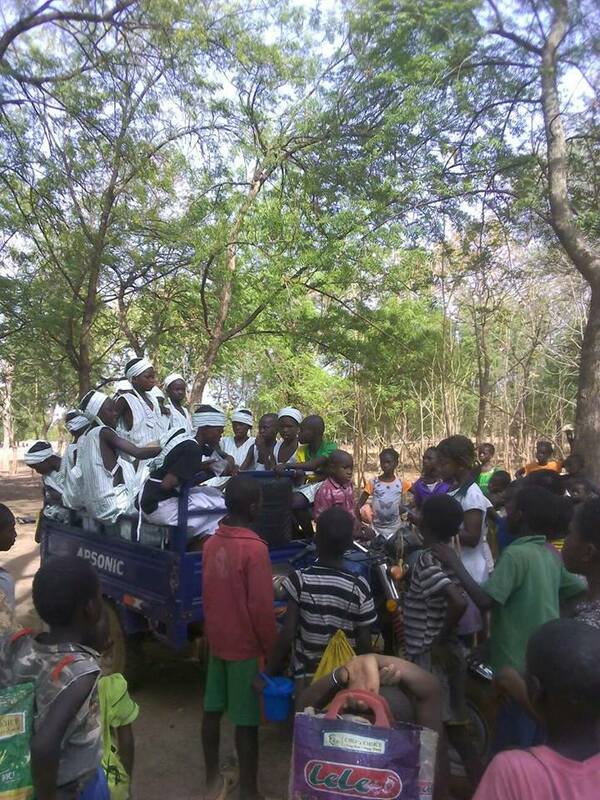 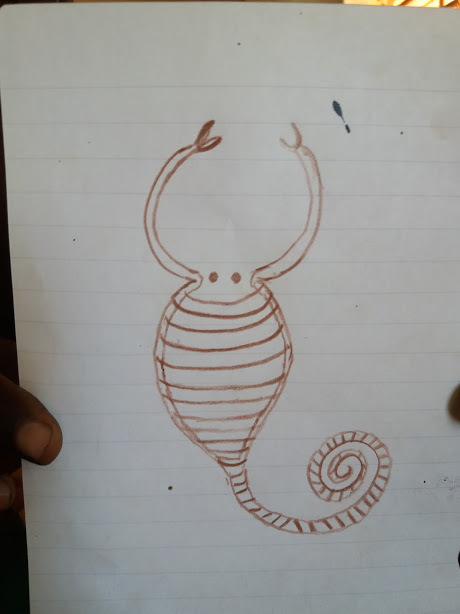 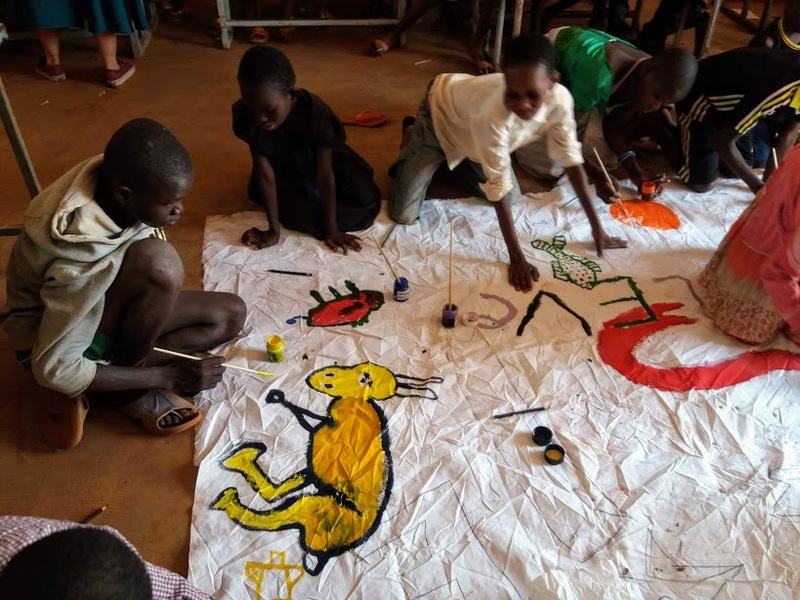 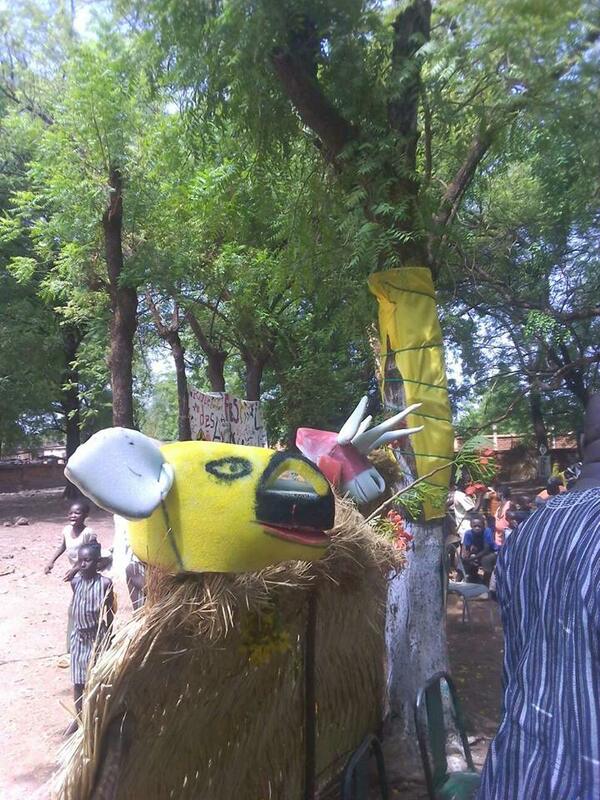 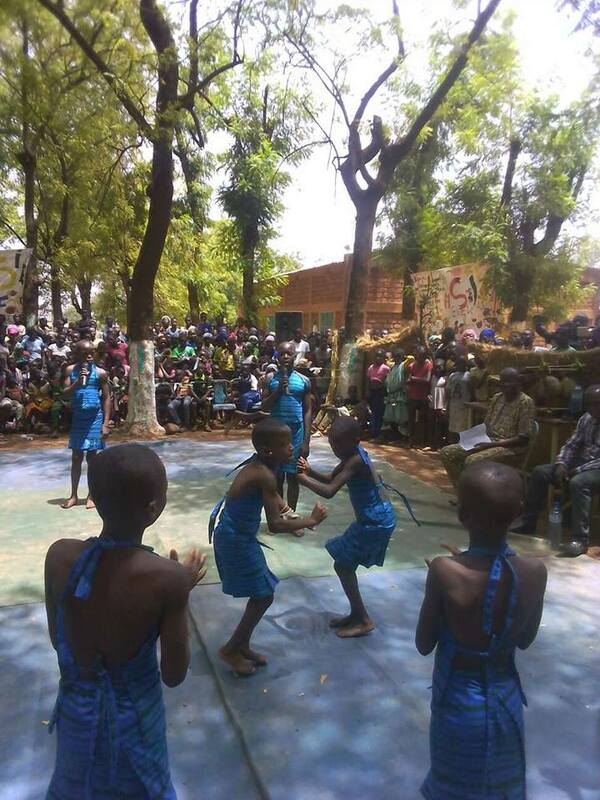 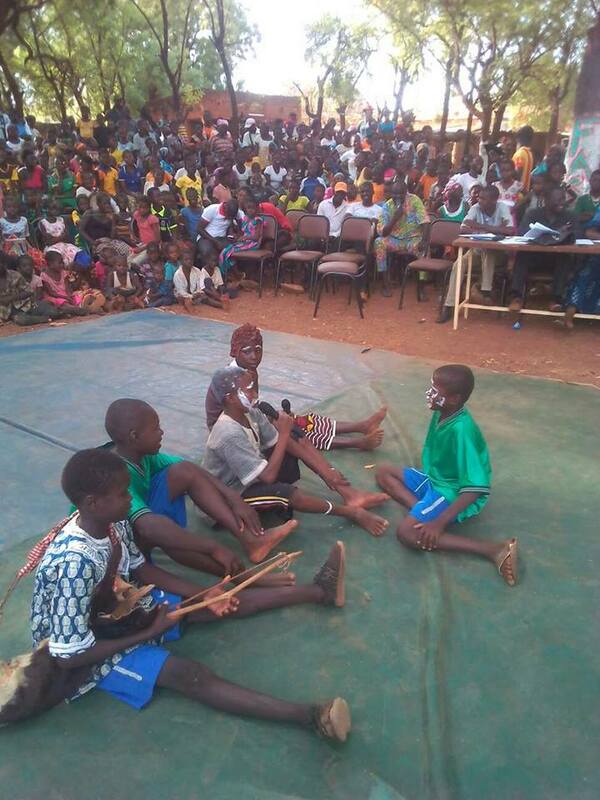 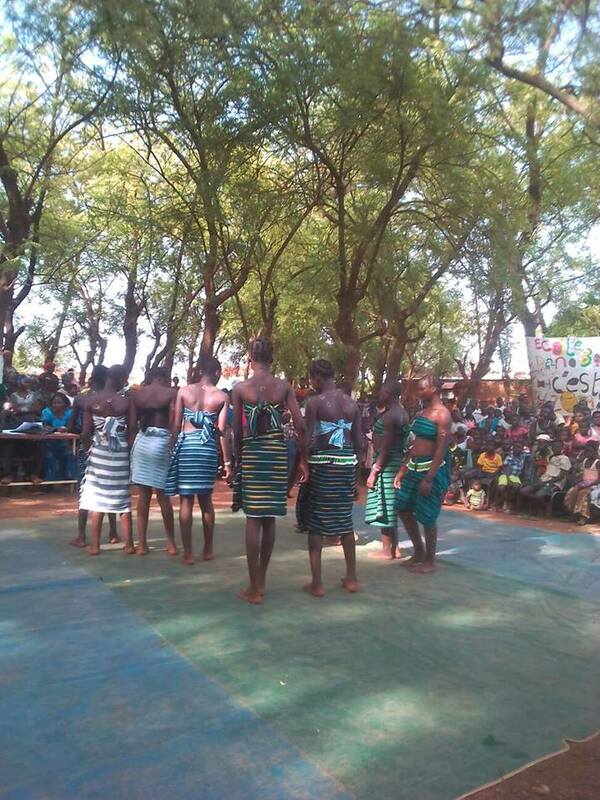 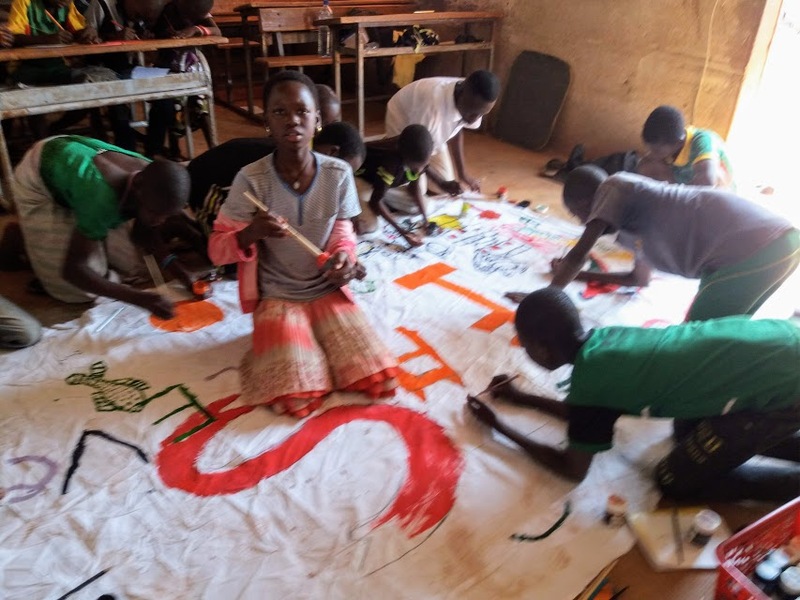 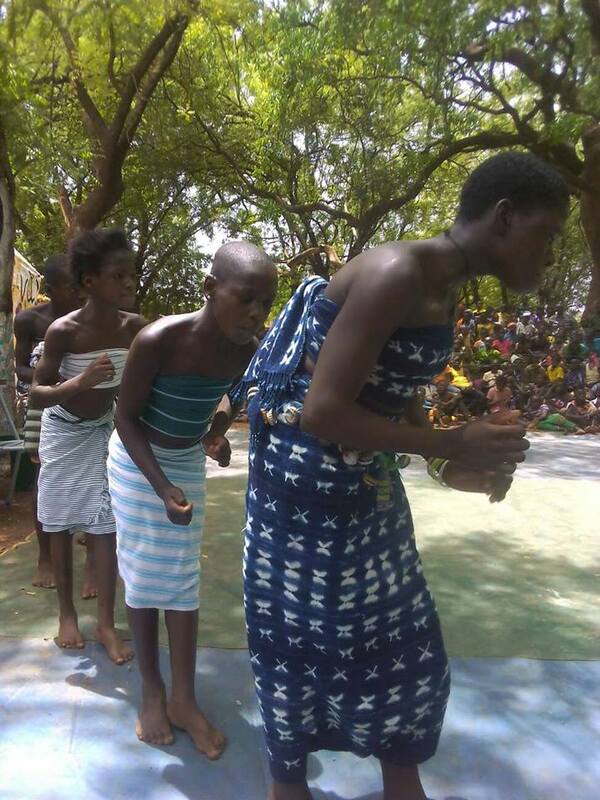 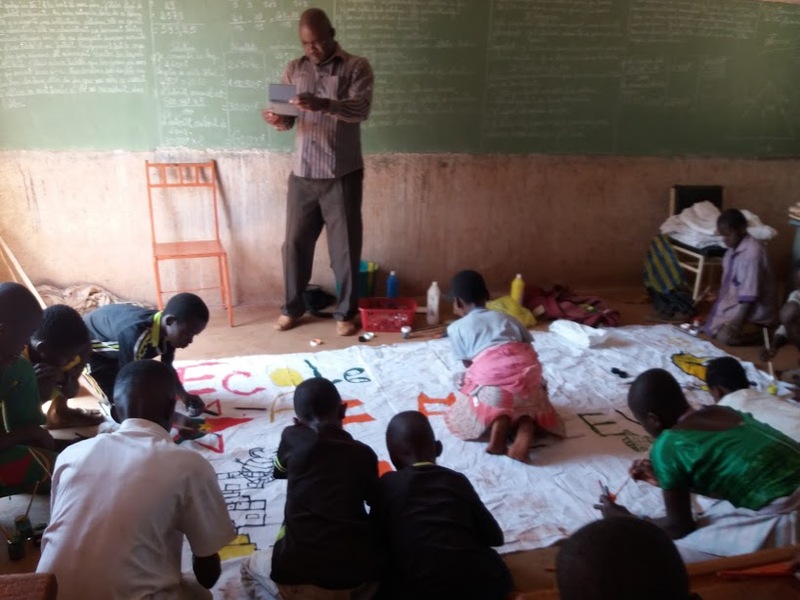 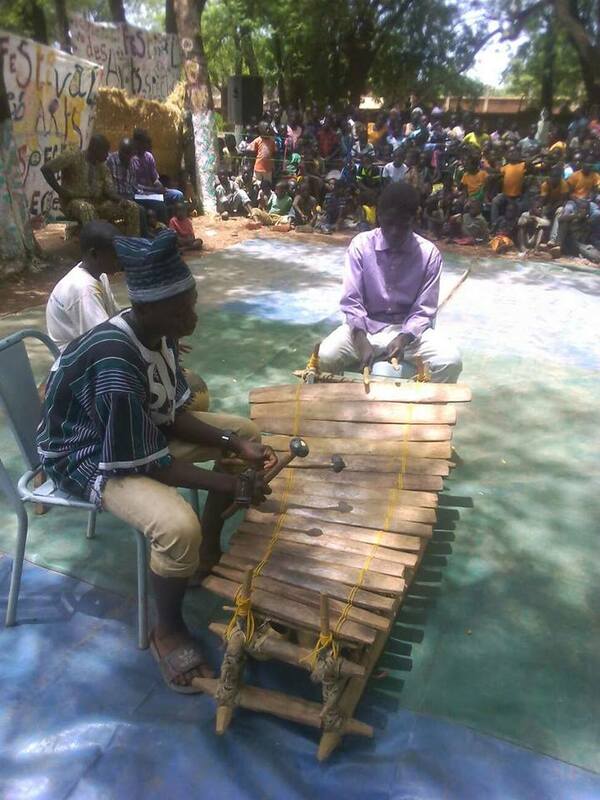 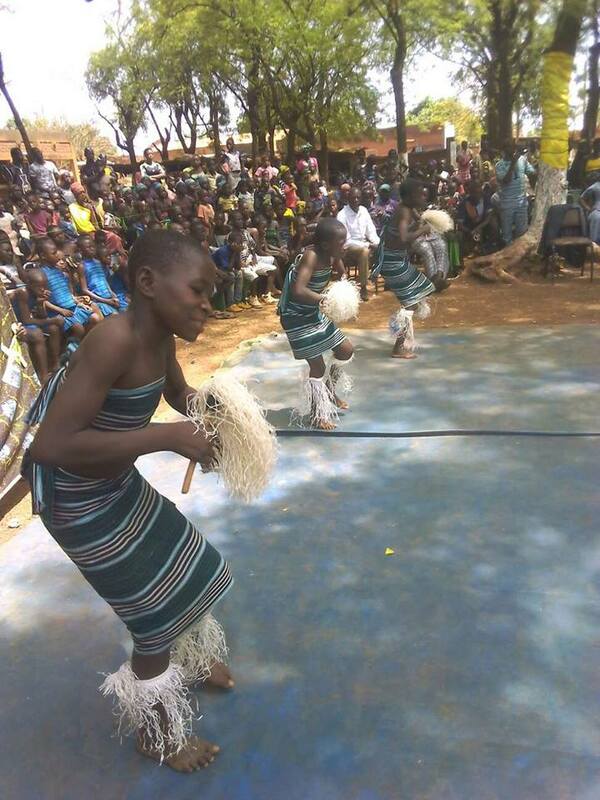 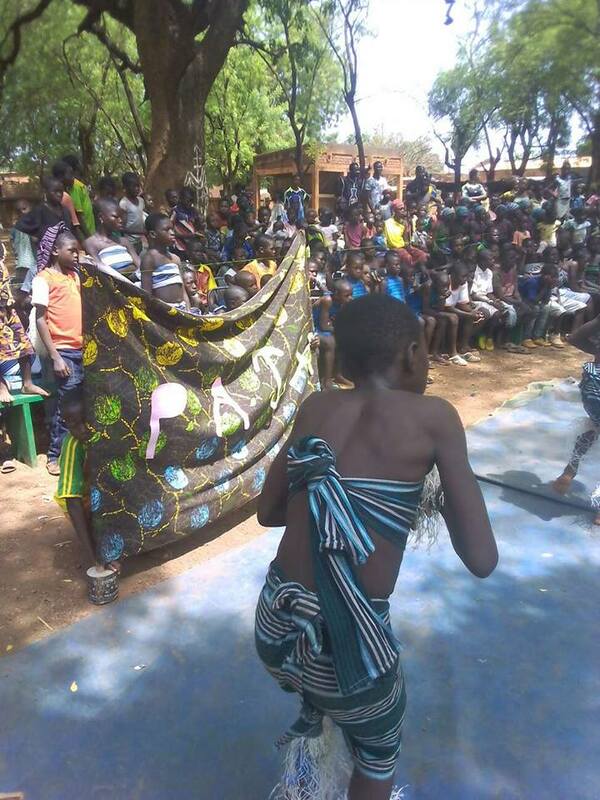 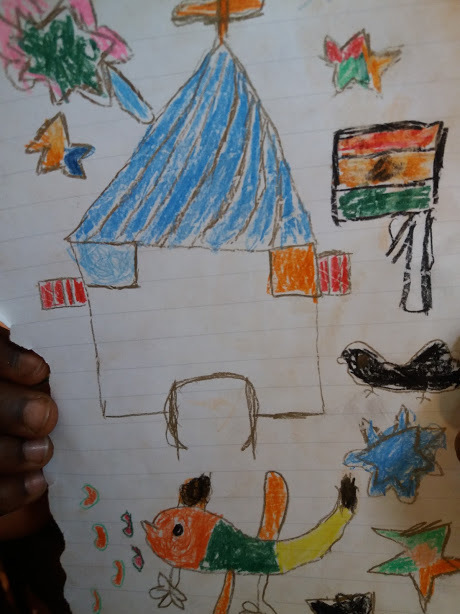 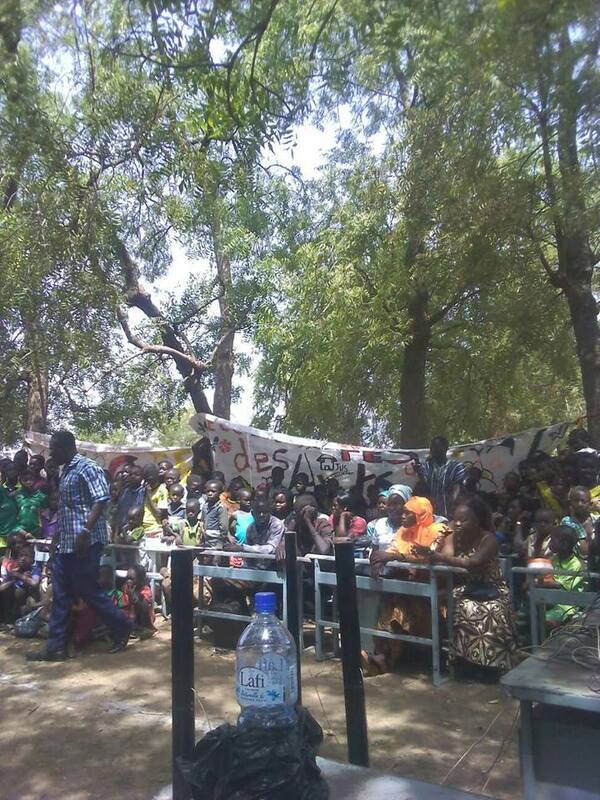 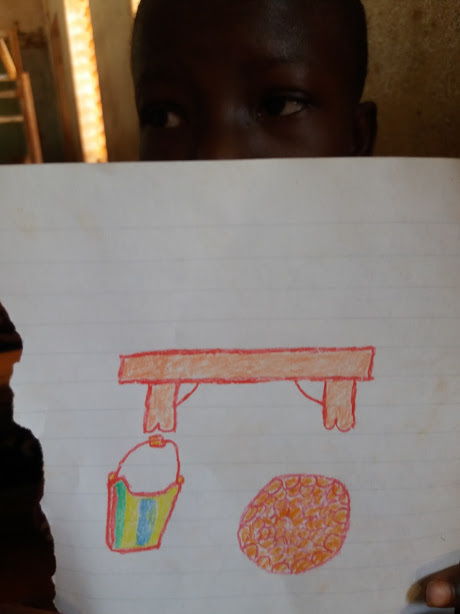 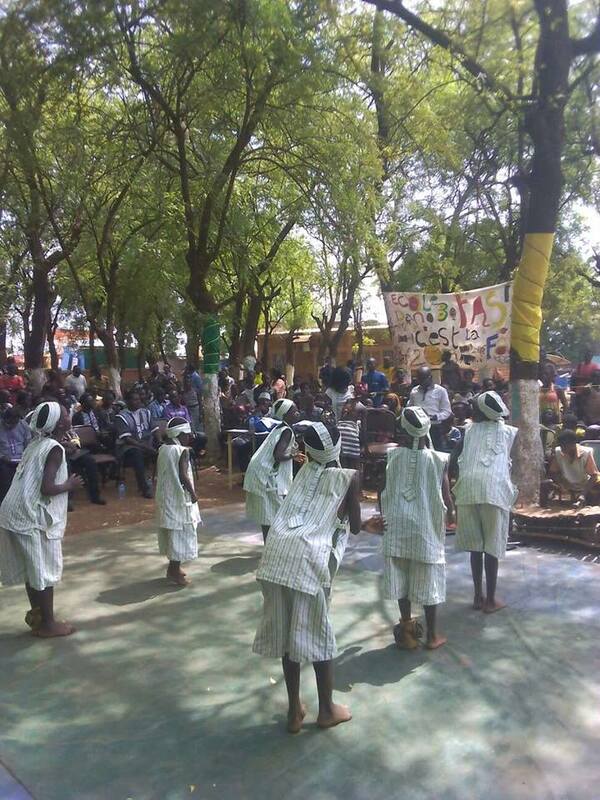 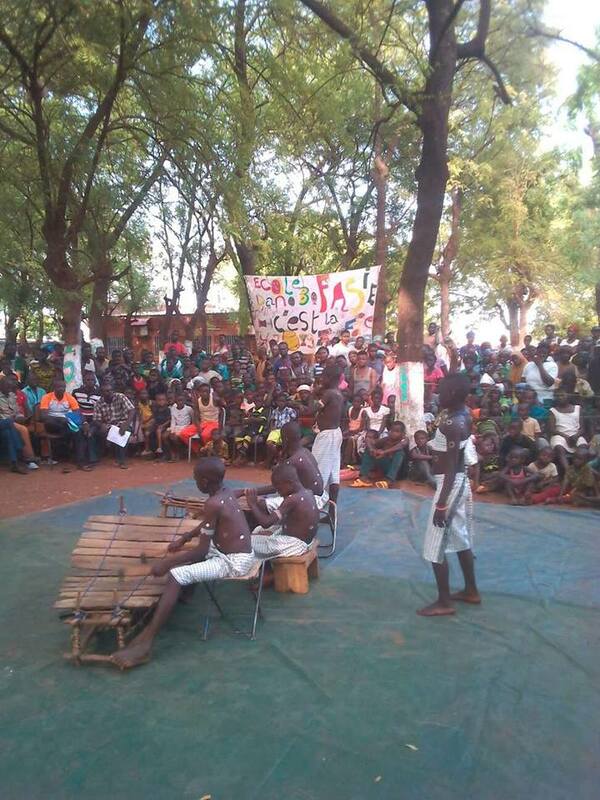 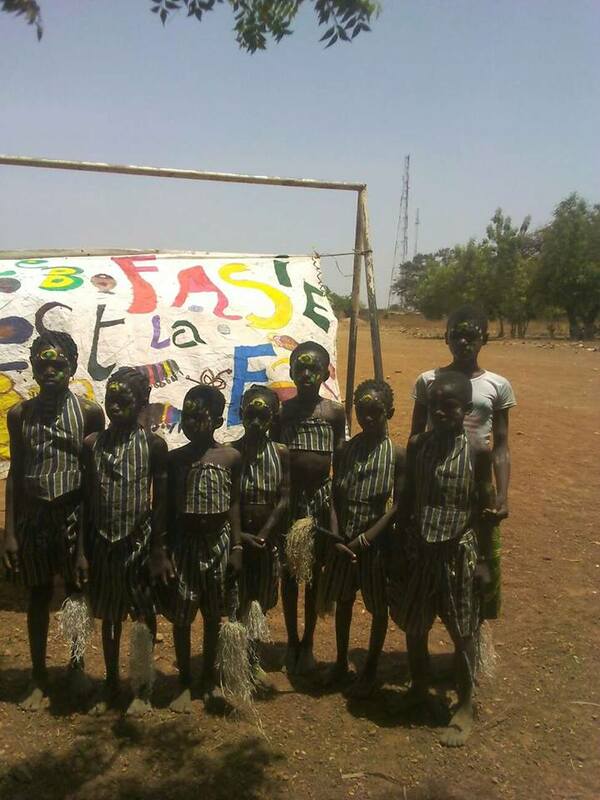 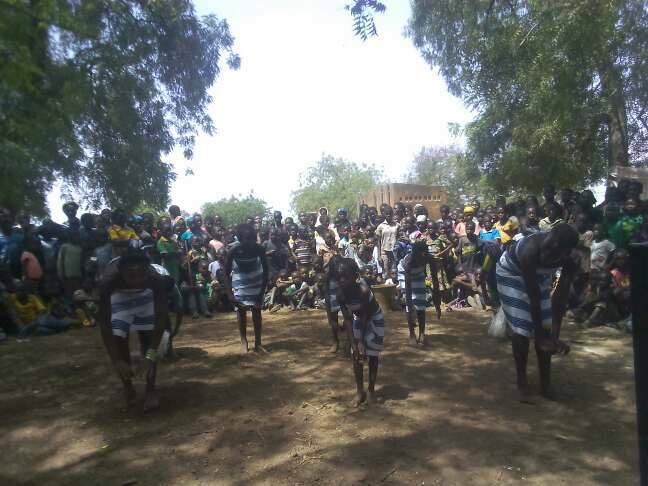 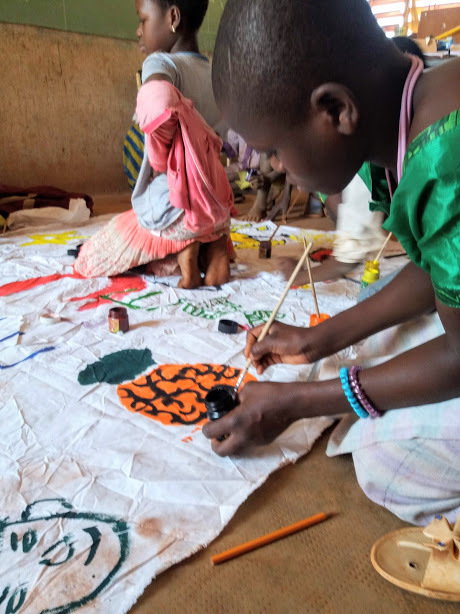 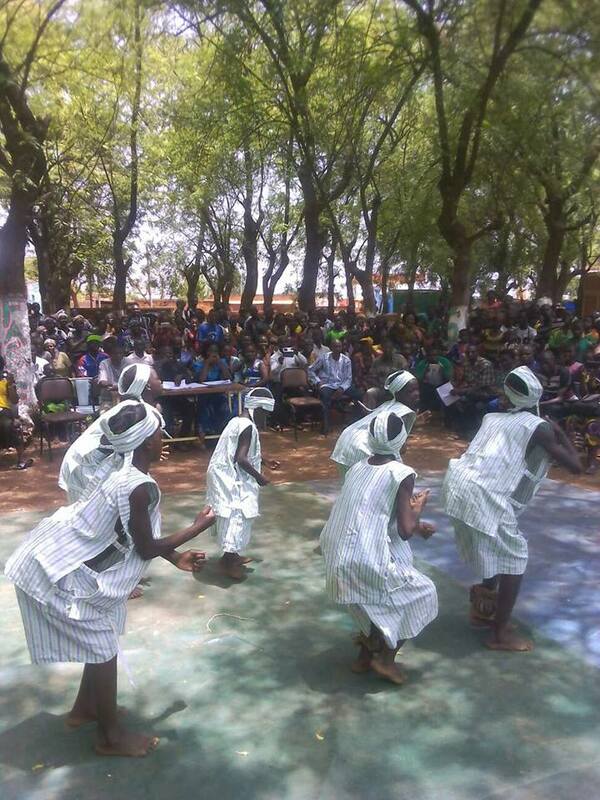 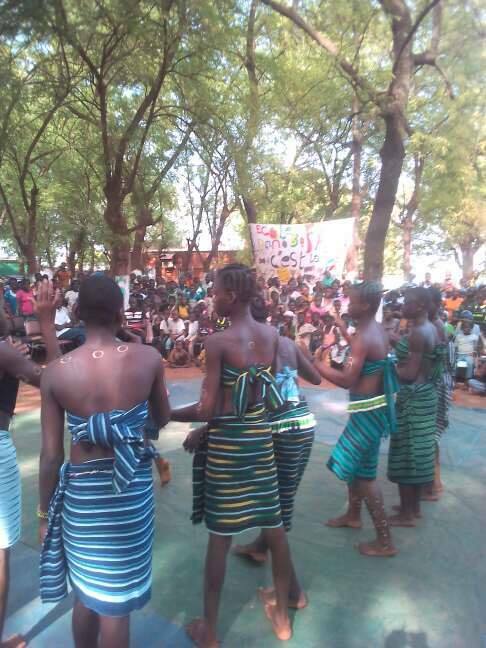 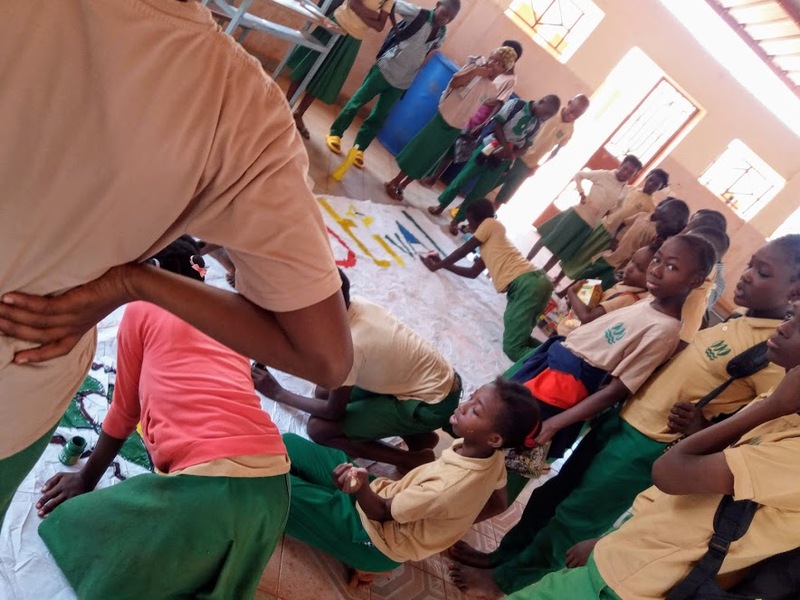 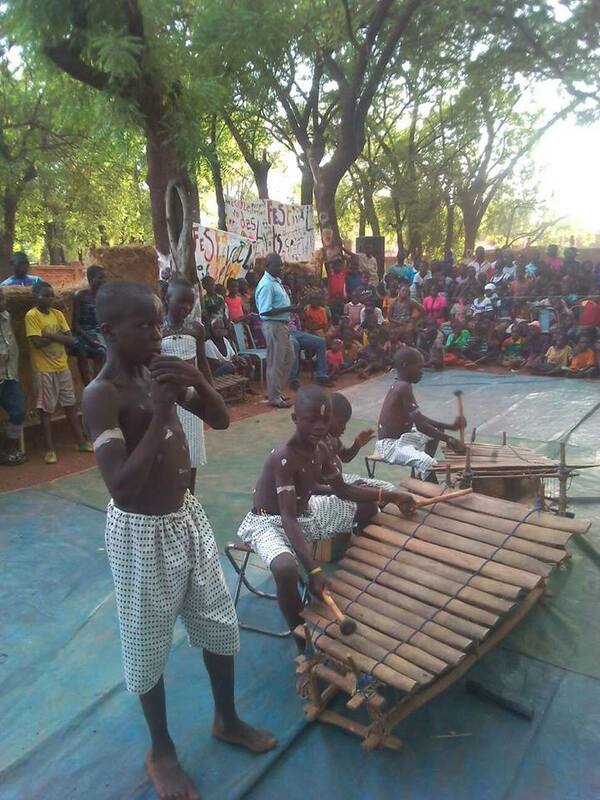 This was done in the framework of FASIE, a festival of arts, in Ioba schools 2019. 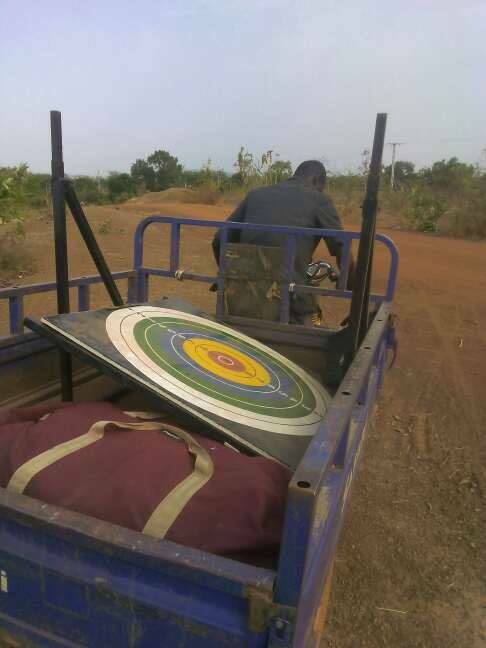 The paints and Archery target being transported from one school to another. 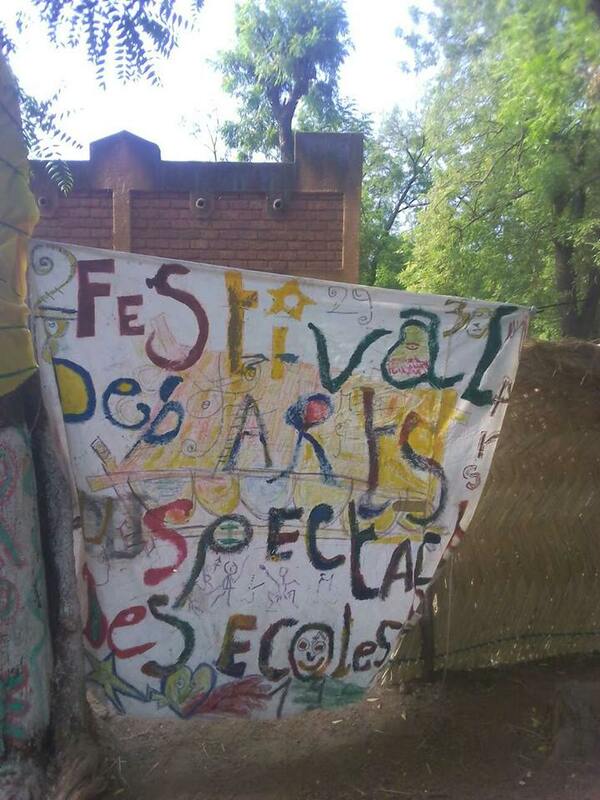 68 schools of the wider area took part In this festival. 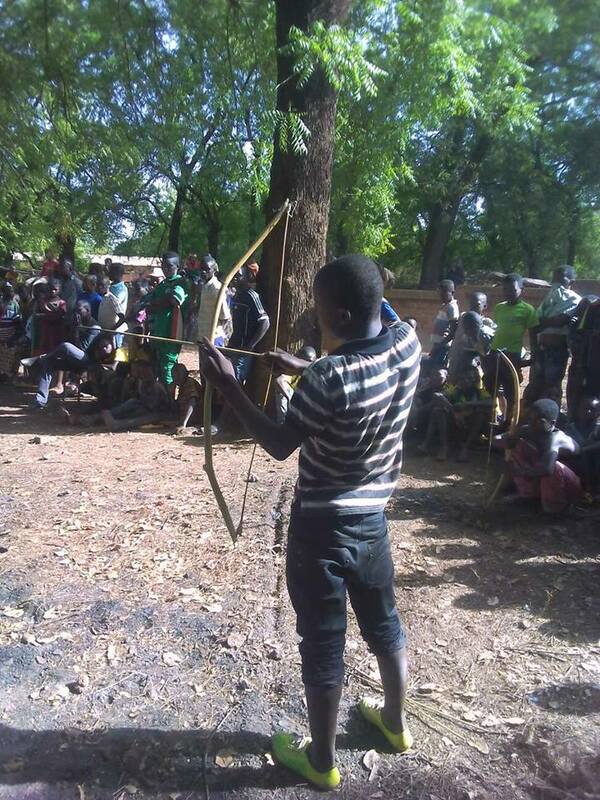 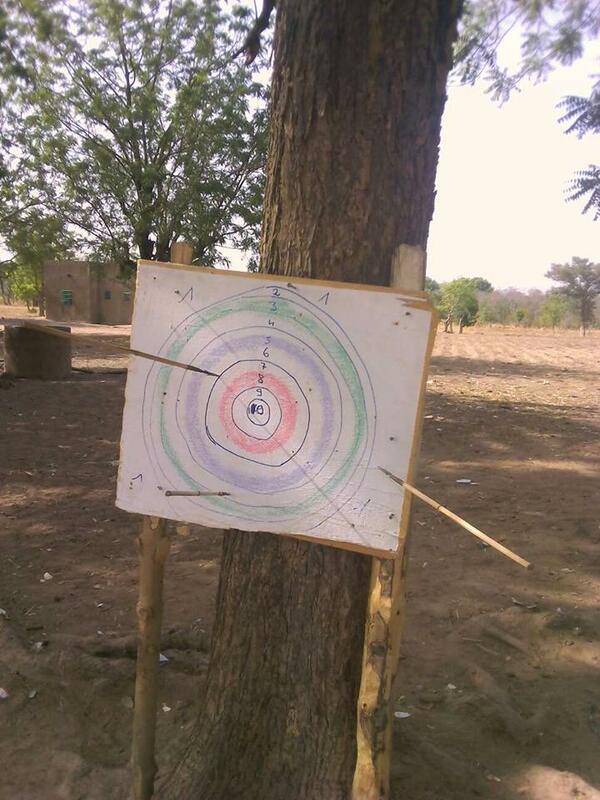 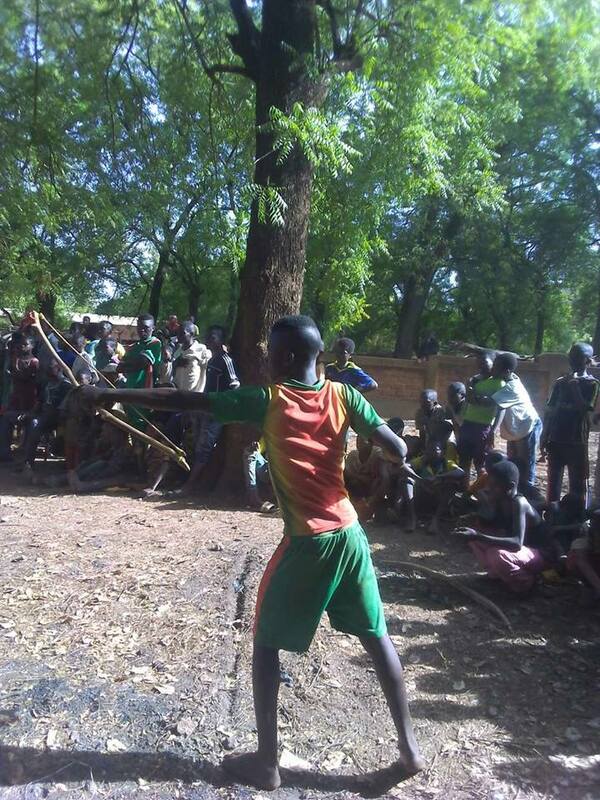 They competed in the areas of dance, music, storytelling, bow and arrow/ archery. 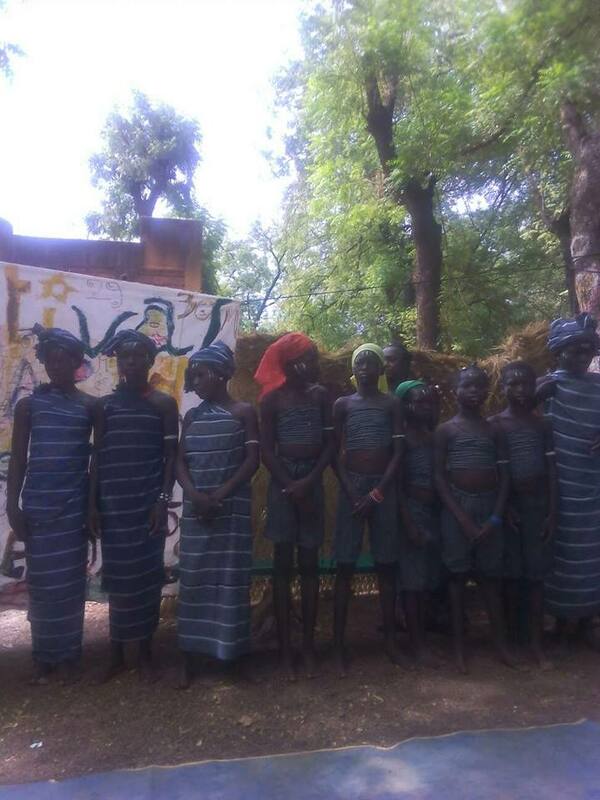 350 pupils took part in the final competition at the museum. 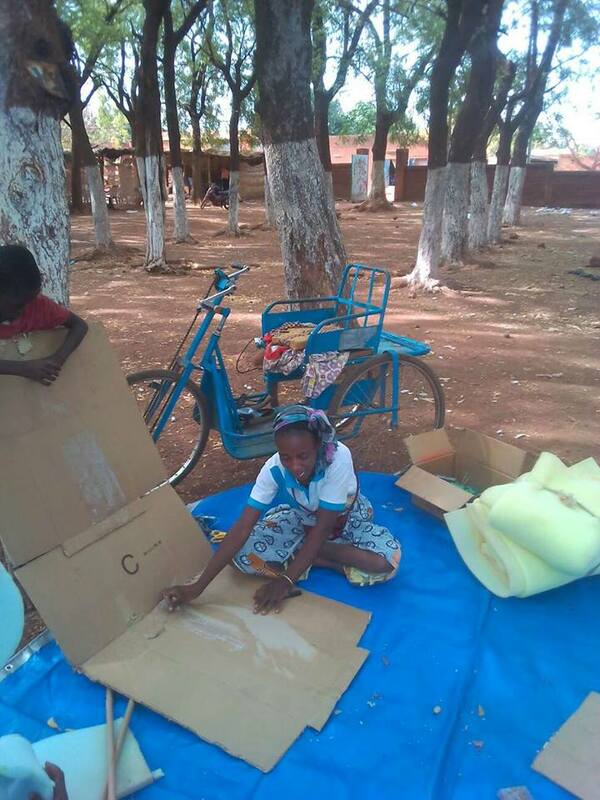 Cardboard was used instead of paper. 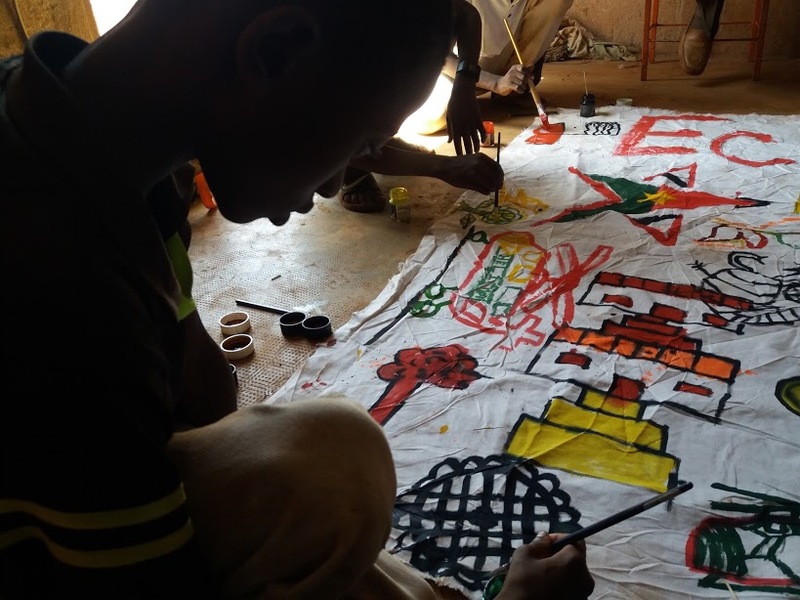 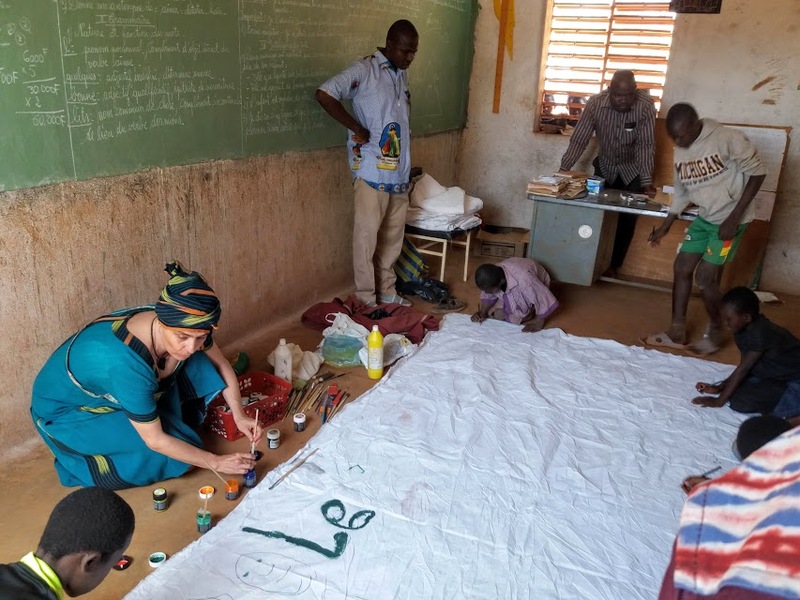 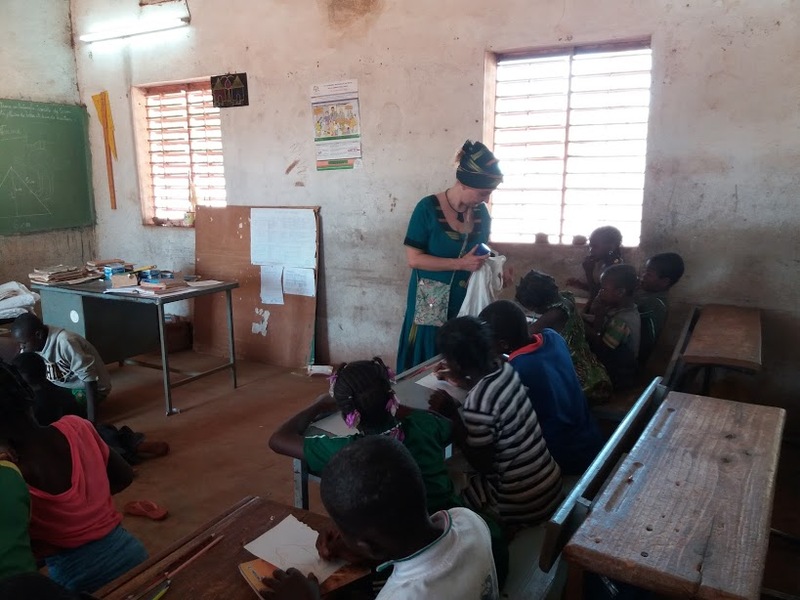 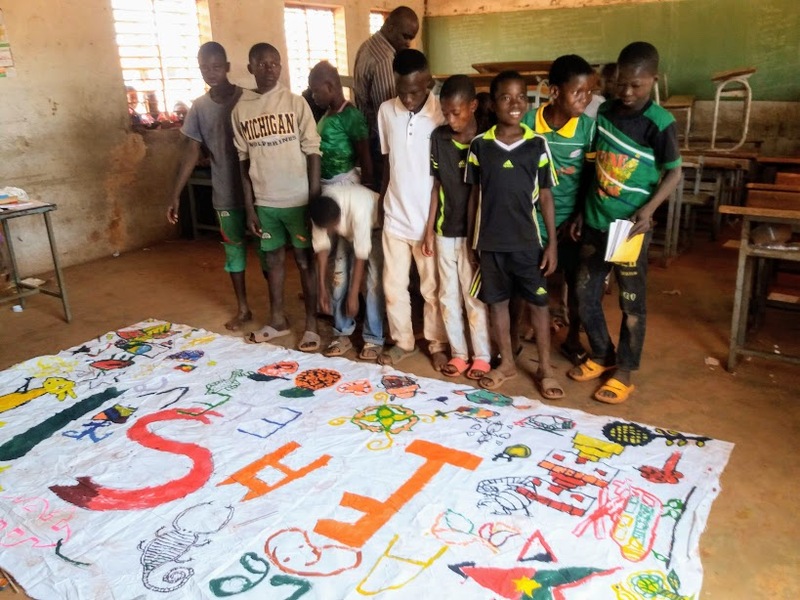 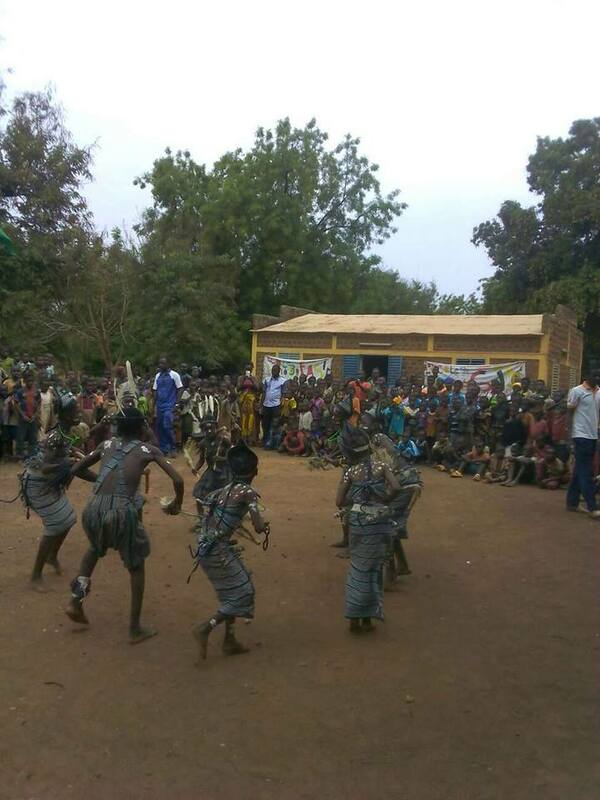 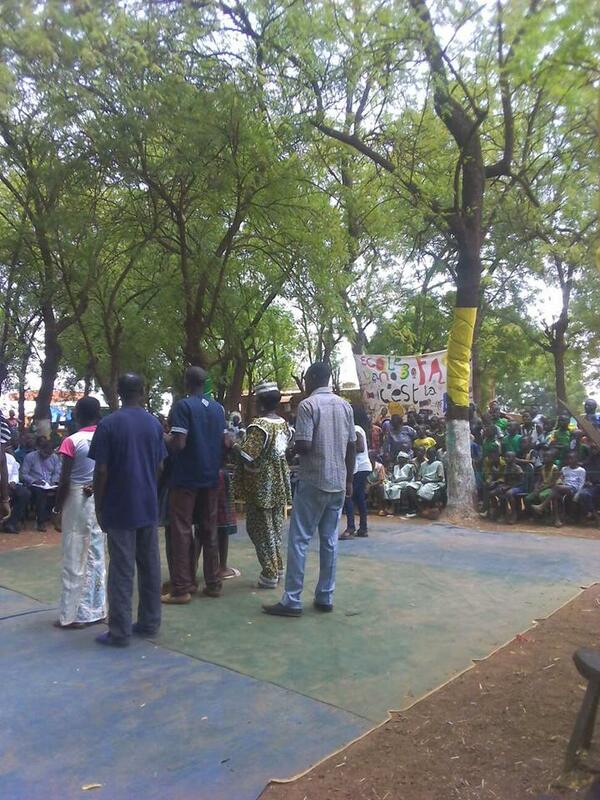 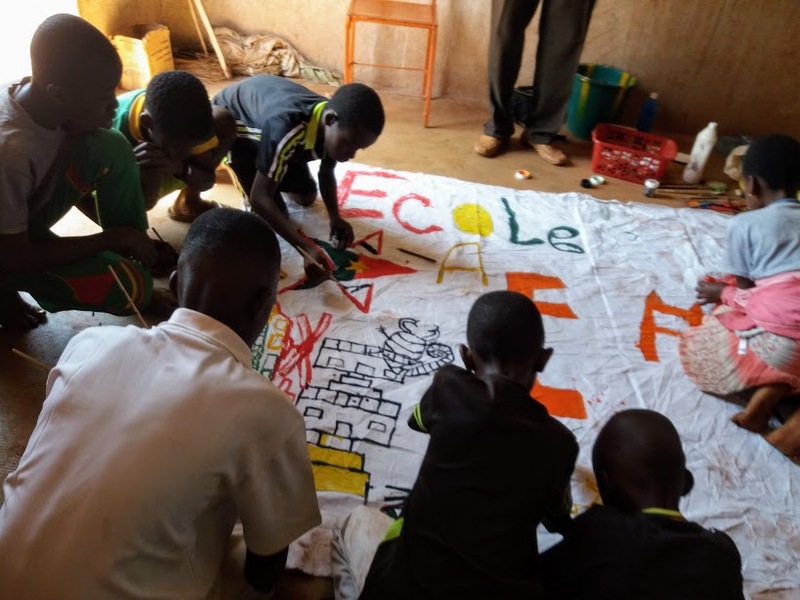 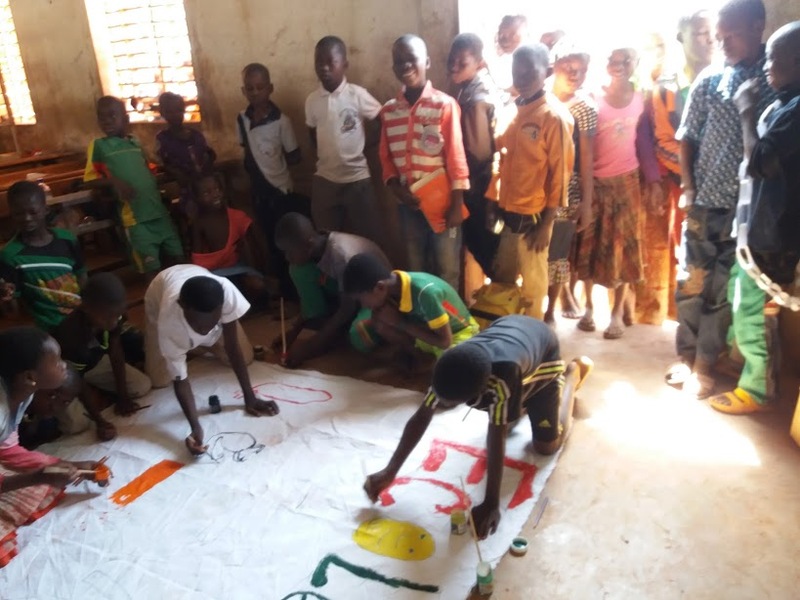 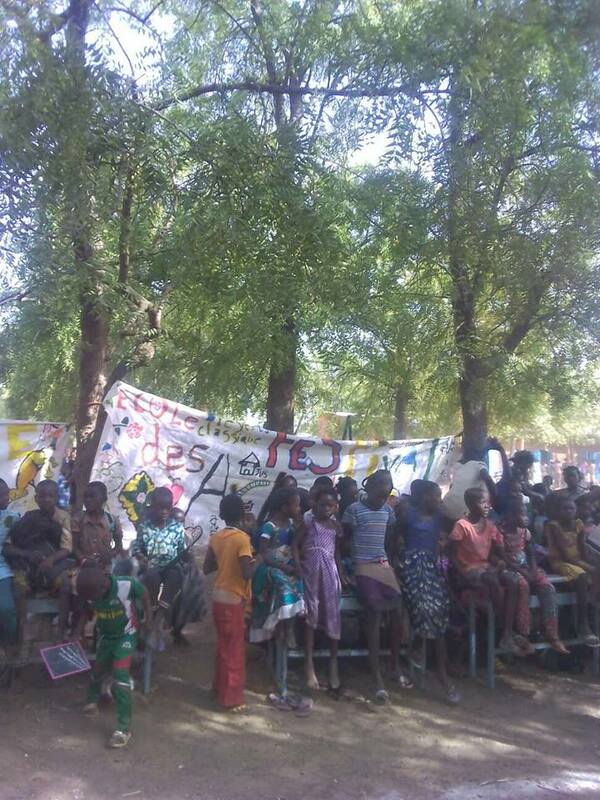 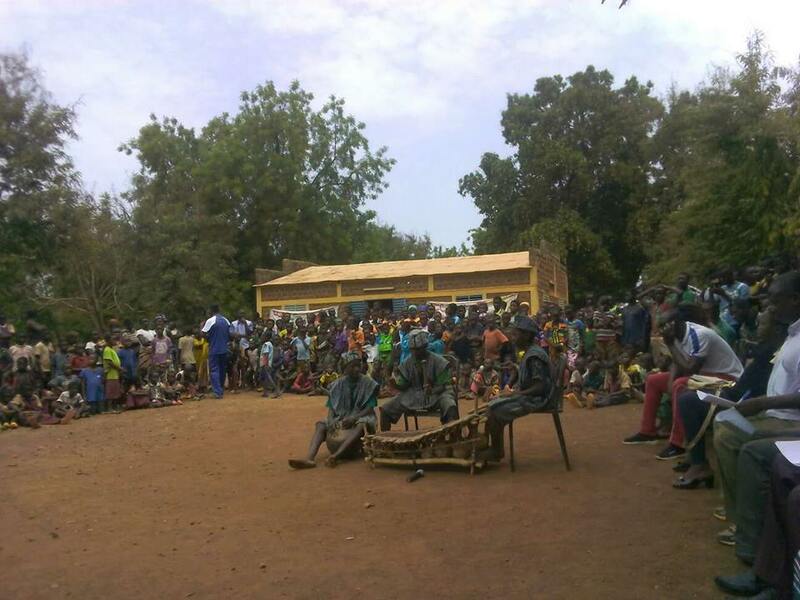 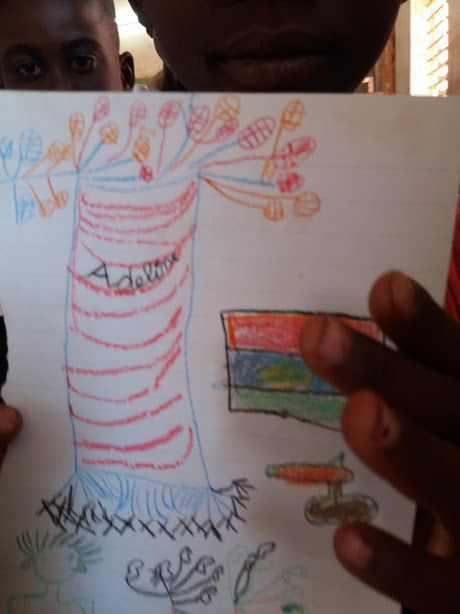 Ada Vlachoutsikou and Oumarou Traore visited schools together and painted with the children. 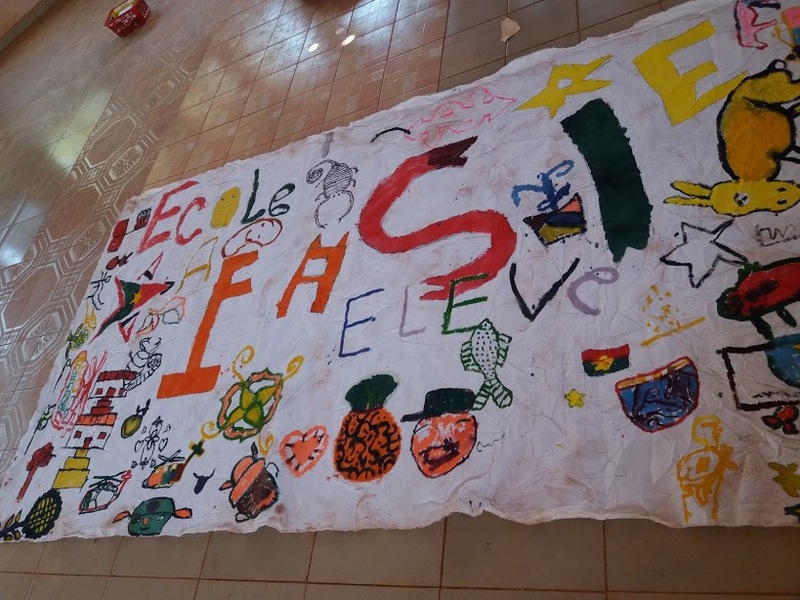 As paper is not available in the schools, we painted on cloth which was bought and brought to the schools. 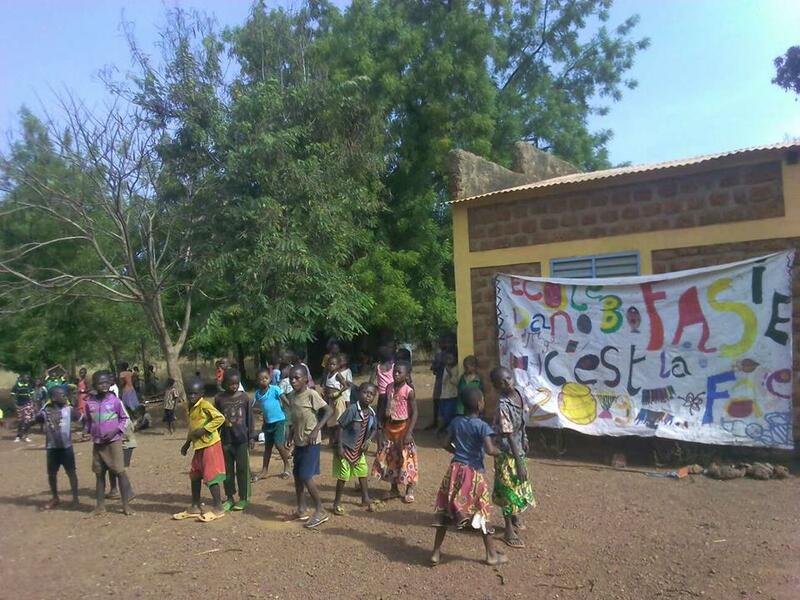 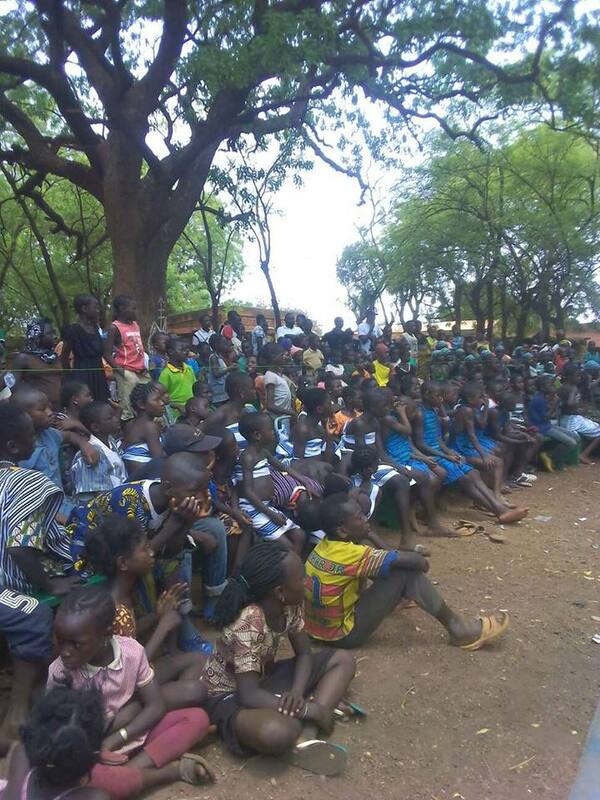 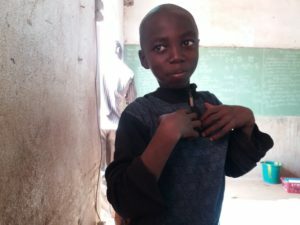 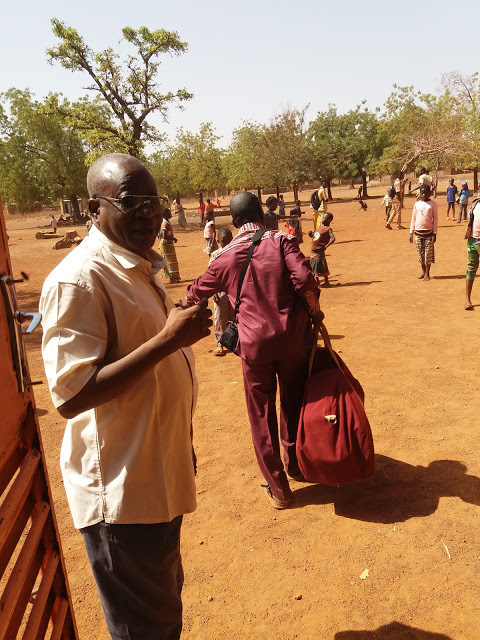 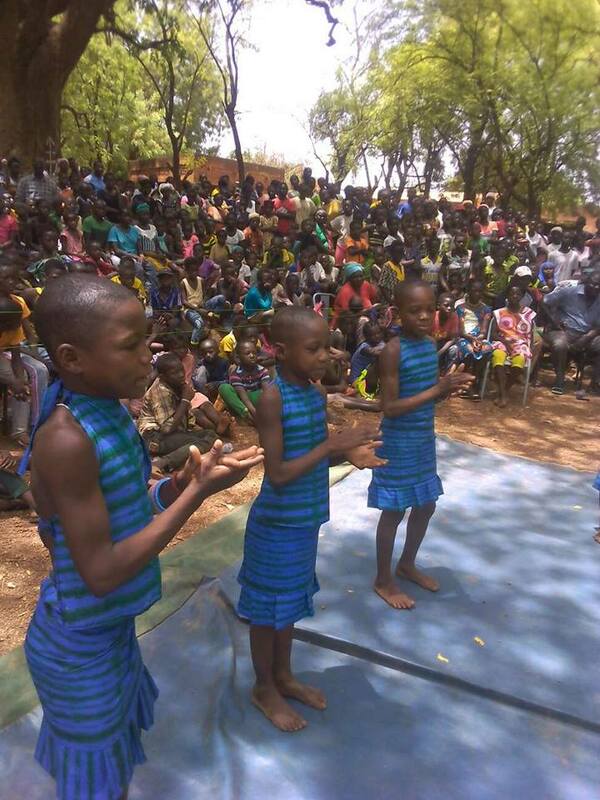 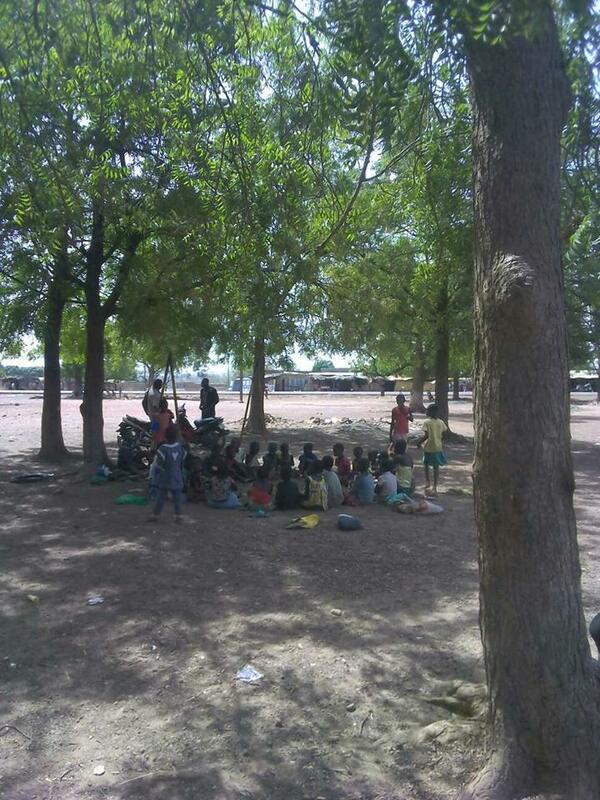 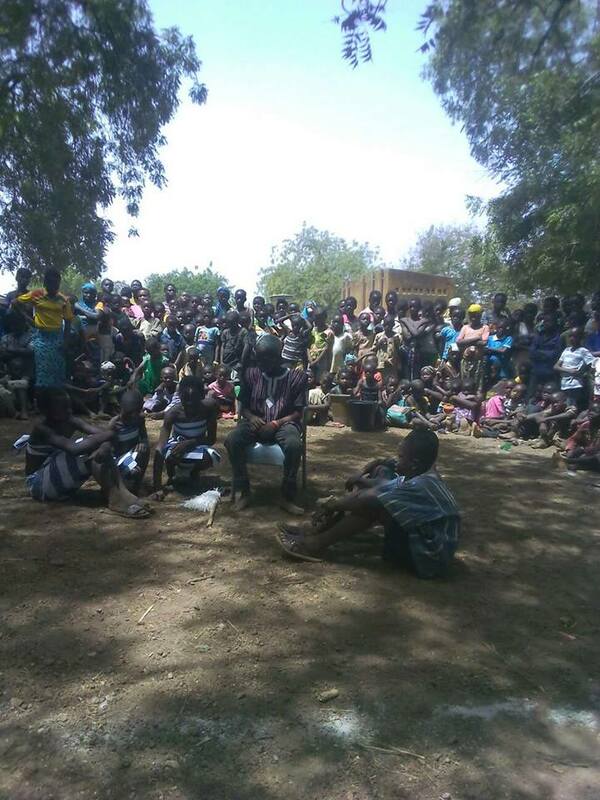 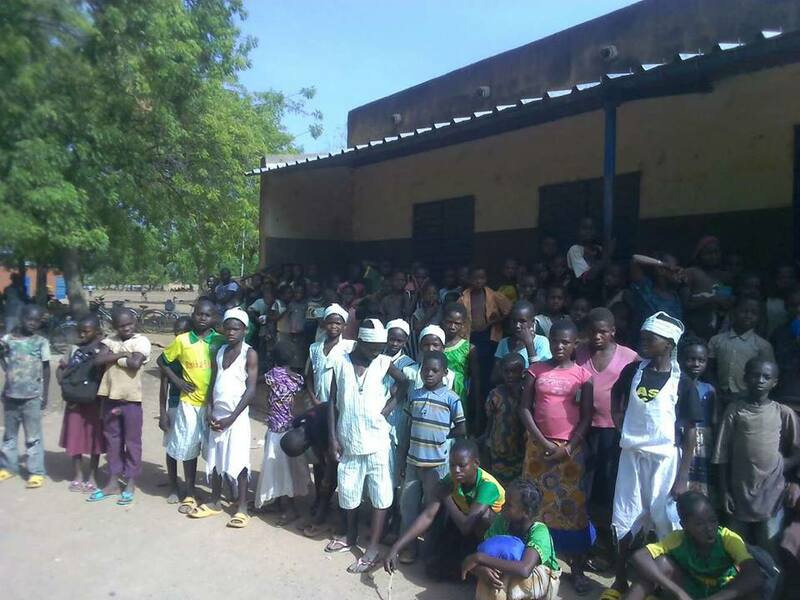 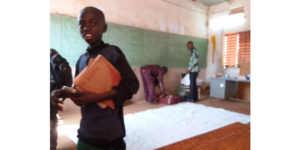 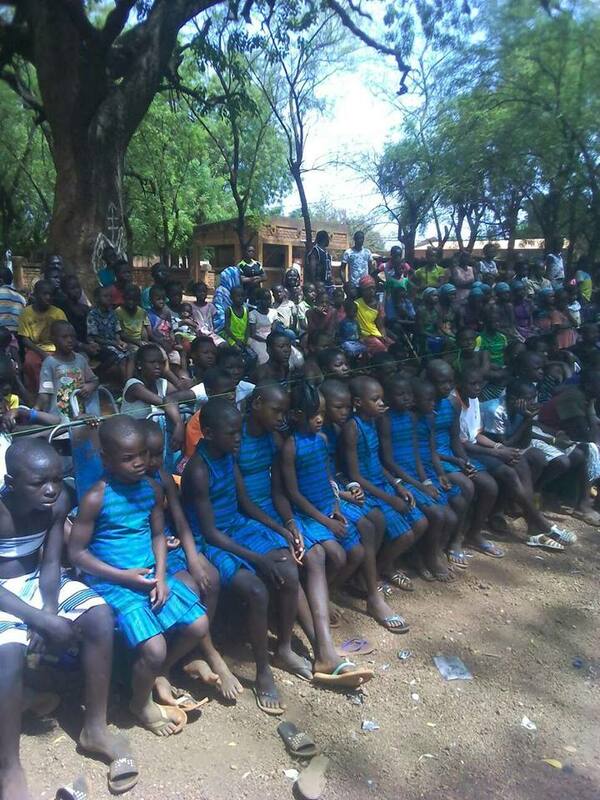 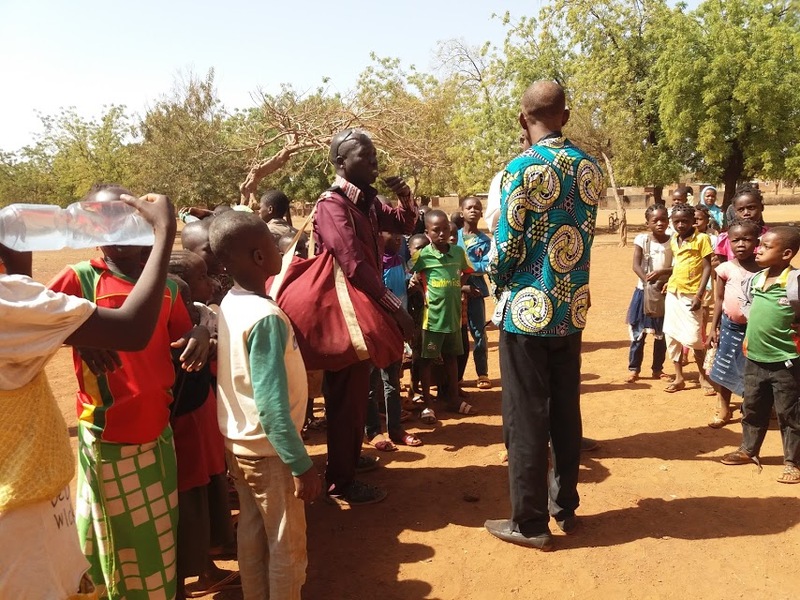 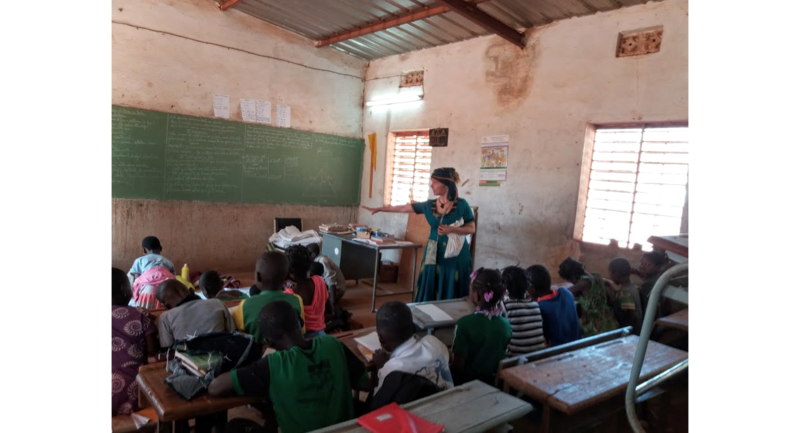 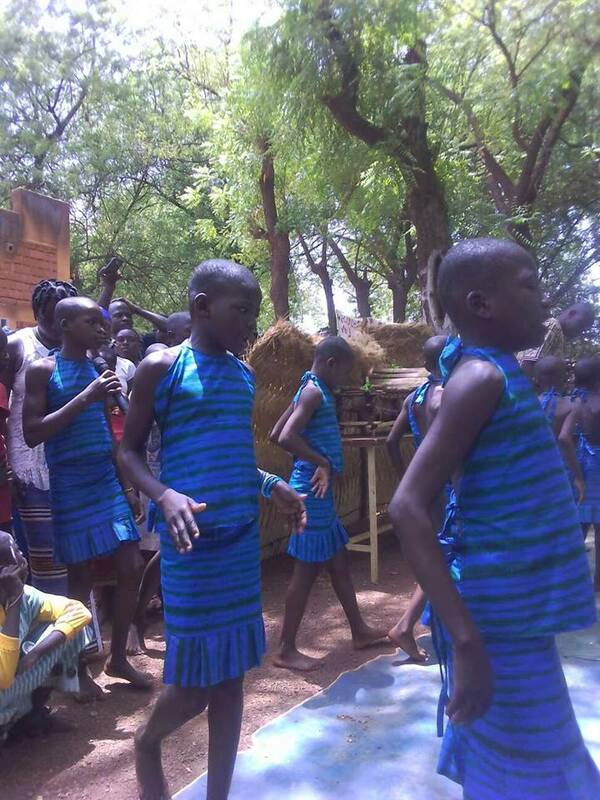 In Burkina Faso, one of the poorest countries in the world, you may find 30 pupils sharing 1 schoolbook. 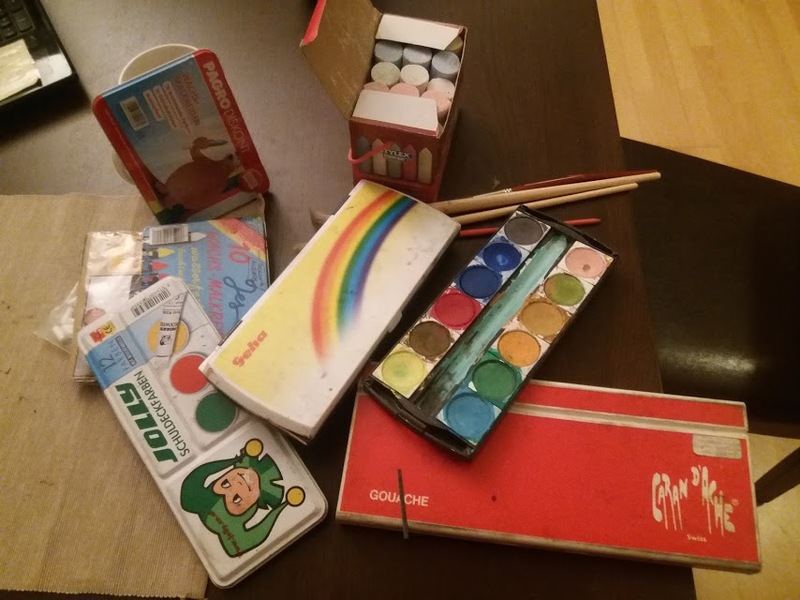 I noticed one of these books was a french schoolbook from the 70s. 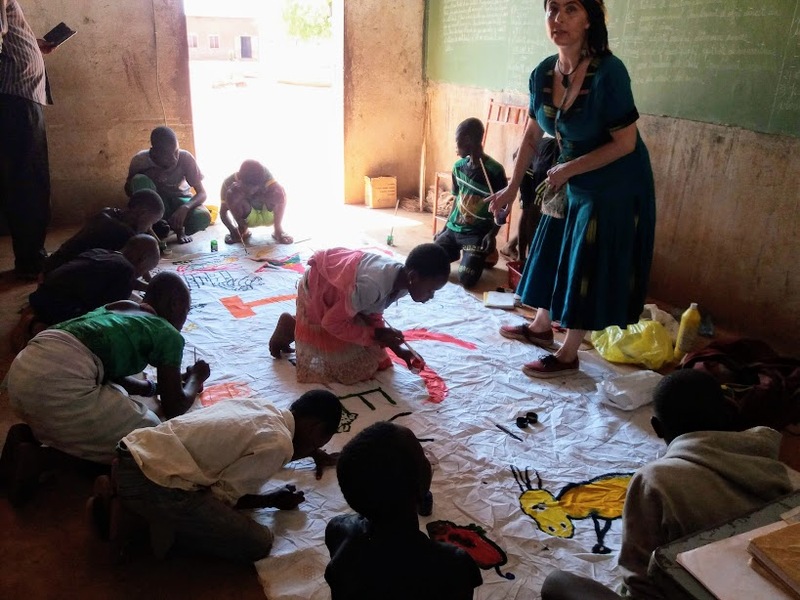 In other words, most of these children had never touched paint before in their lives. 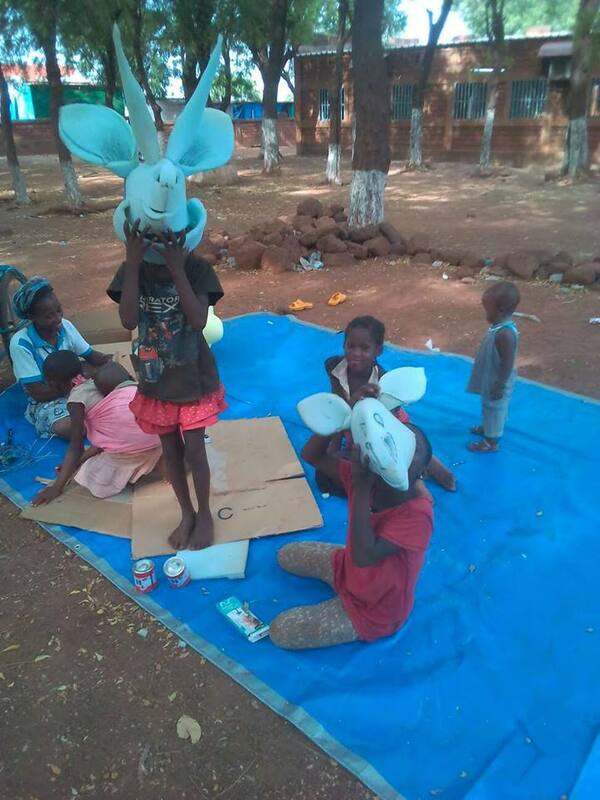 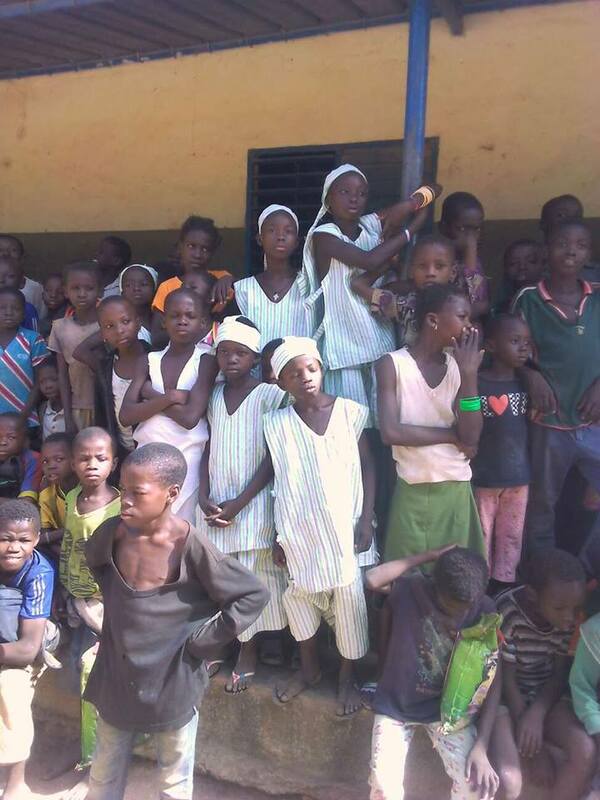 There are no words to describe the deep joy and gratitude emanating from these children. 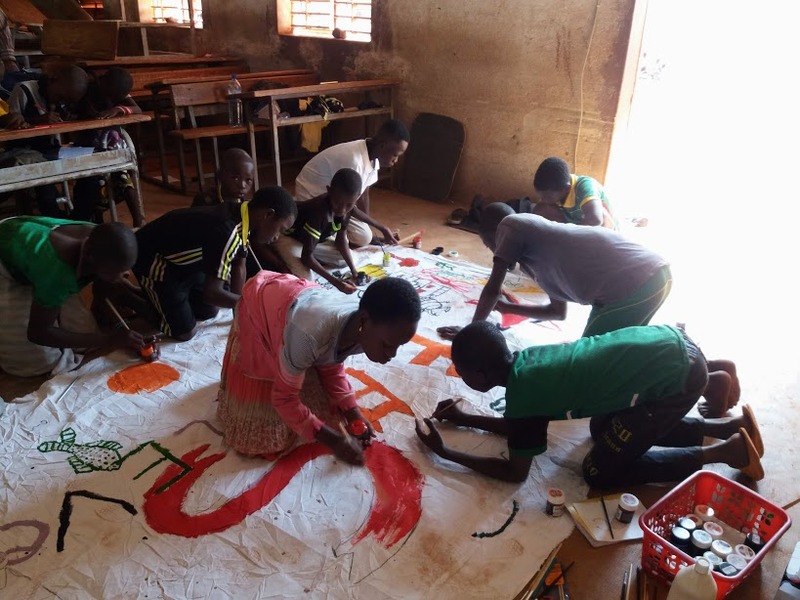 Watching them paint with such intensity and concentration was an immediate reward to our efforts. 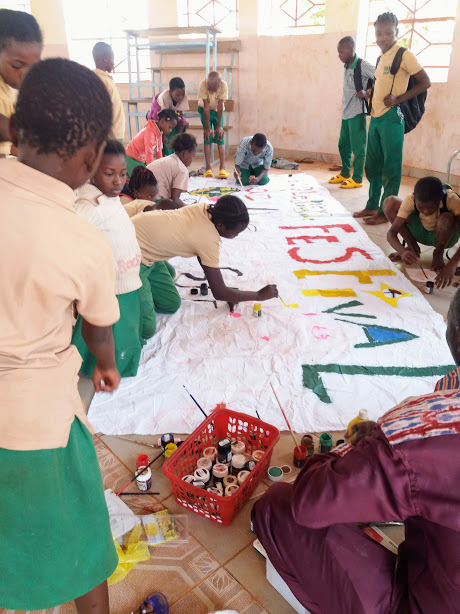 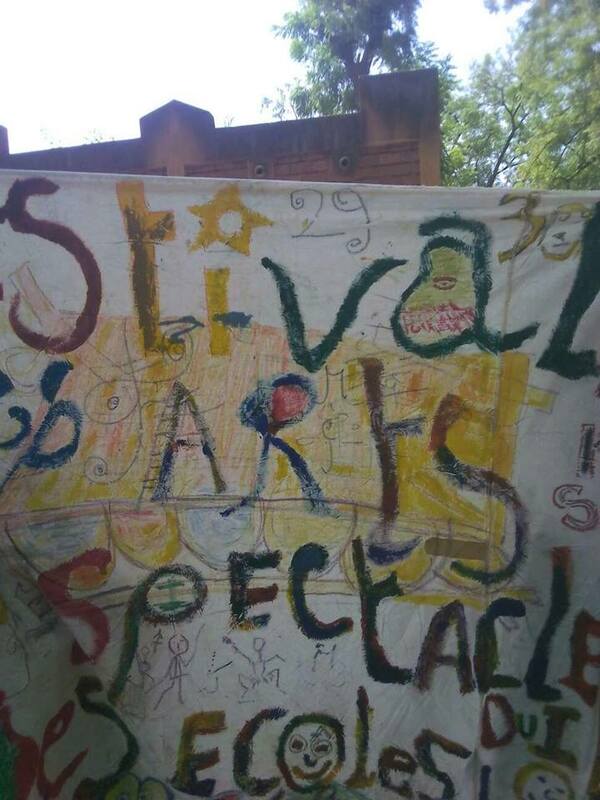 The scarcity of the materials led us to make cloth panels for the art component of the festival, so it ended up being a cooperative effort rather than competitive. 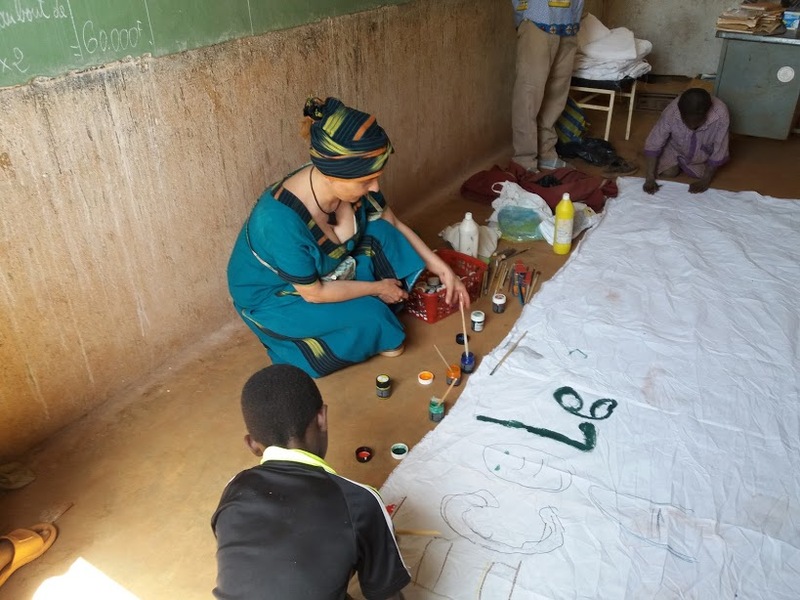 As the contest was going on in the other arts, I was impressed by the flexibility and creativity of both teachers and pupils. 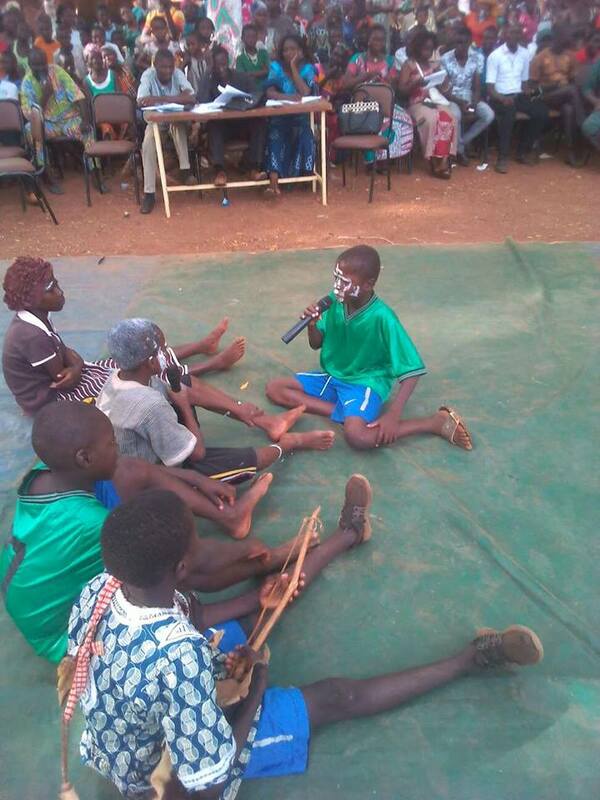 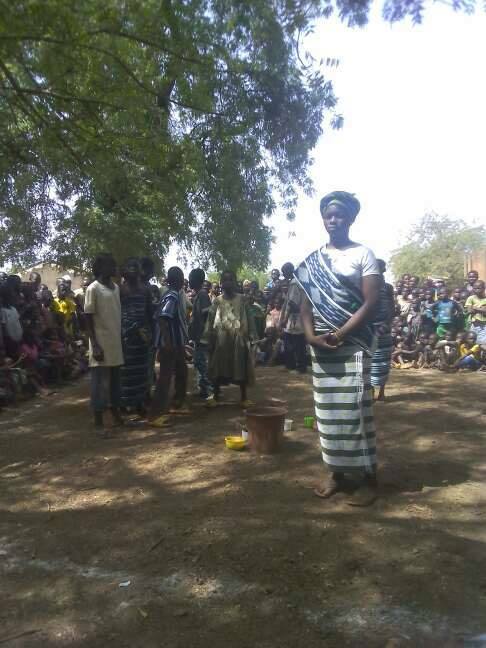 The contest in storytelling was most interesting to me as, some groups chose to dance, others played music, others mimed and acted, painted their bodies to tell a story. 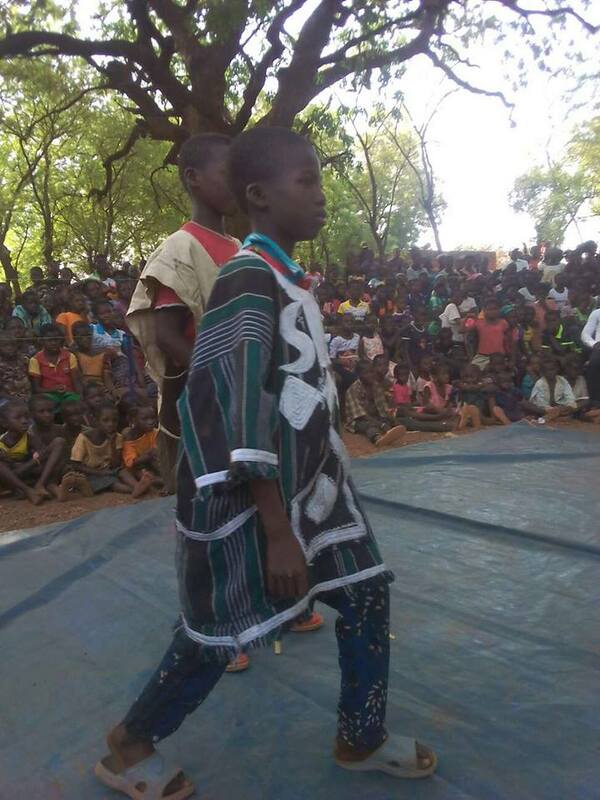 Their use of traditional dress in the performances also left a strong impression. 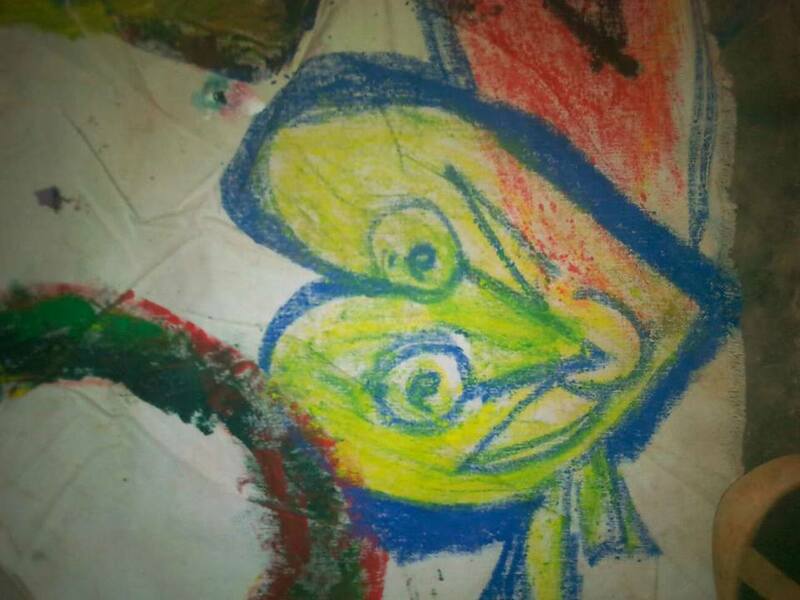 It has been decided to try and continue this effort in the years to come. 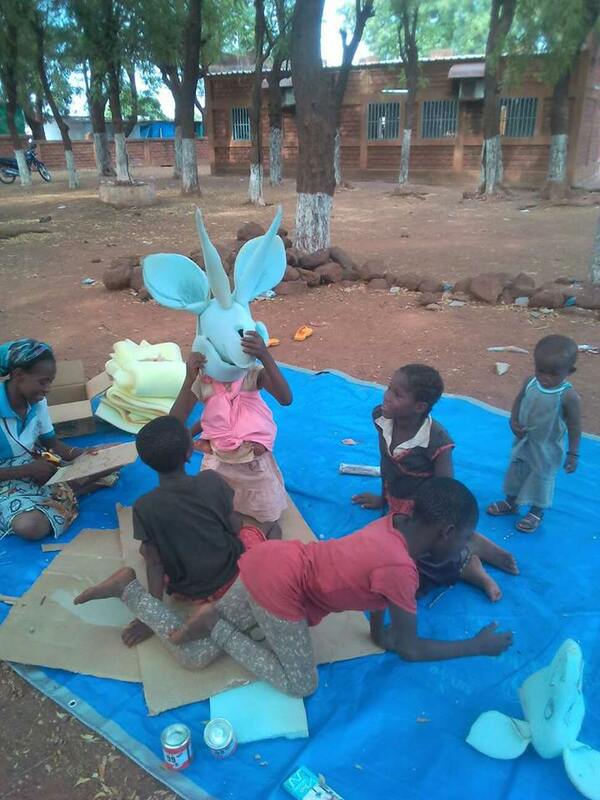 The goal of this project has been met so below you will find ways to support potential future activities which will promote art in Dano.